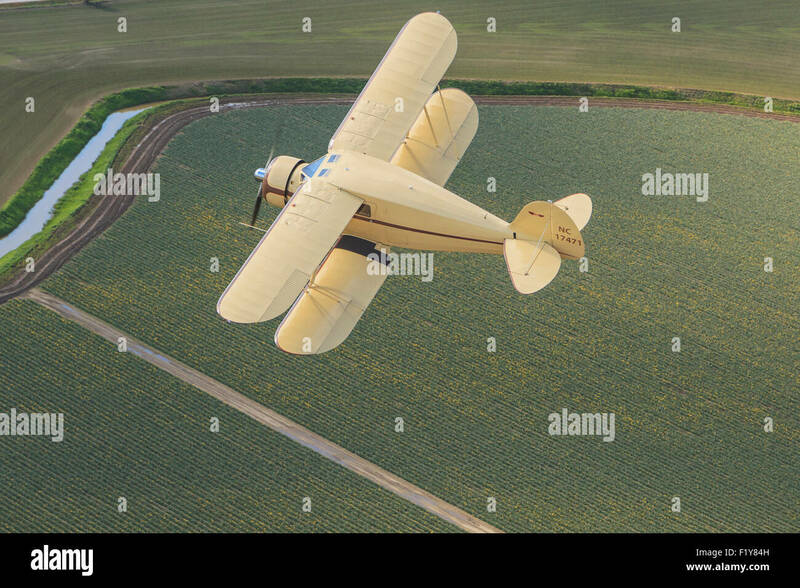 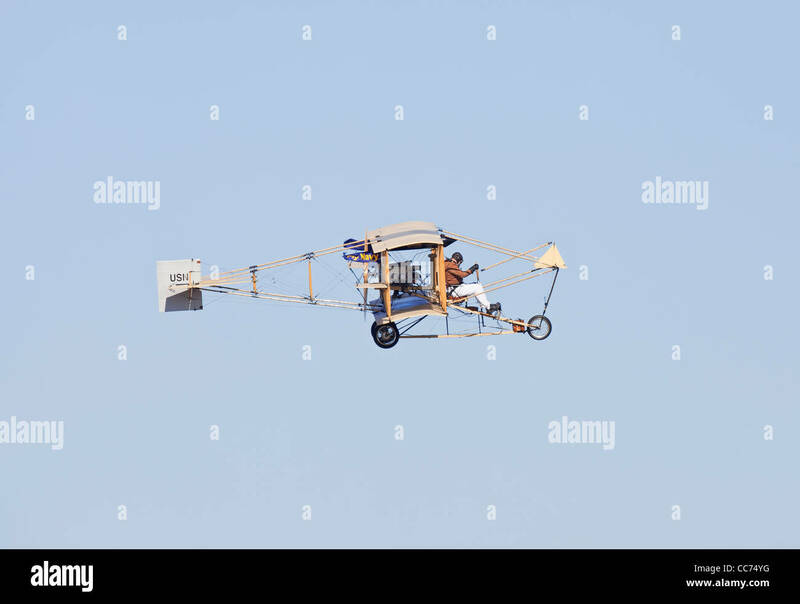 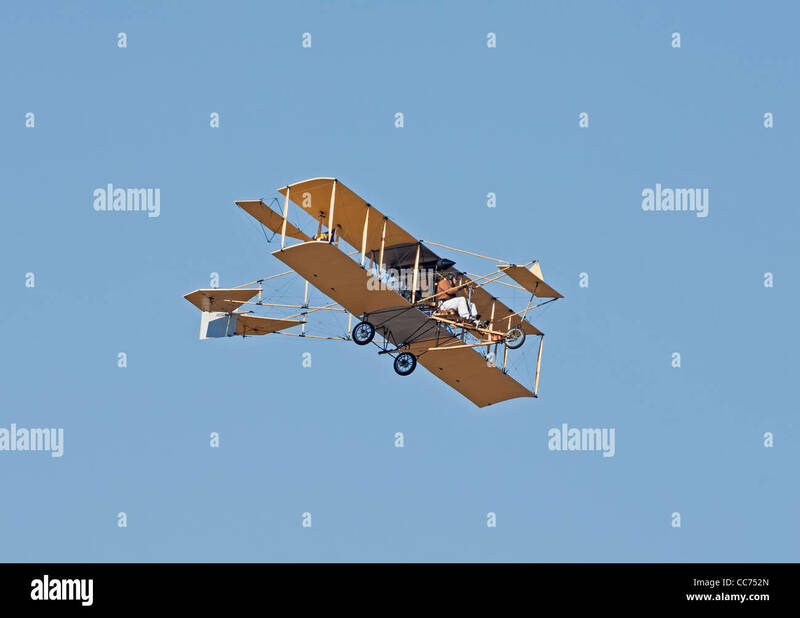 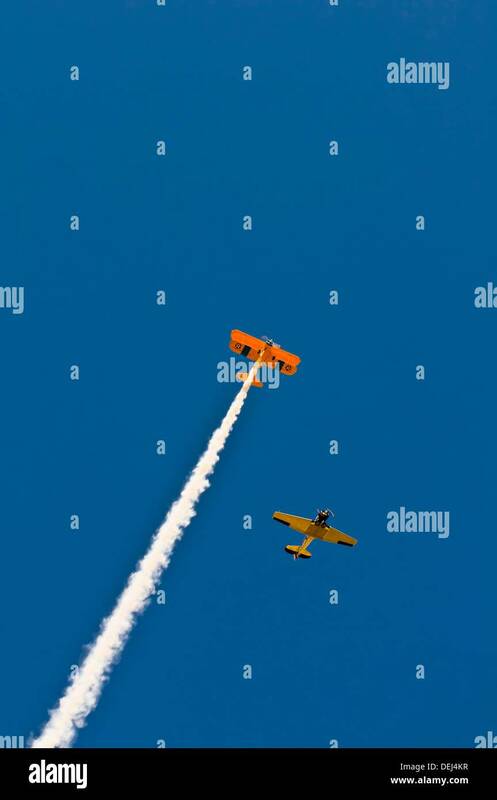 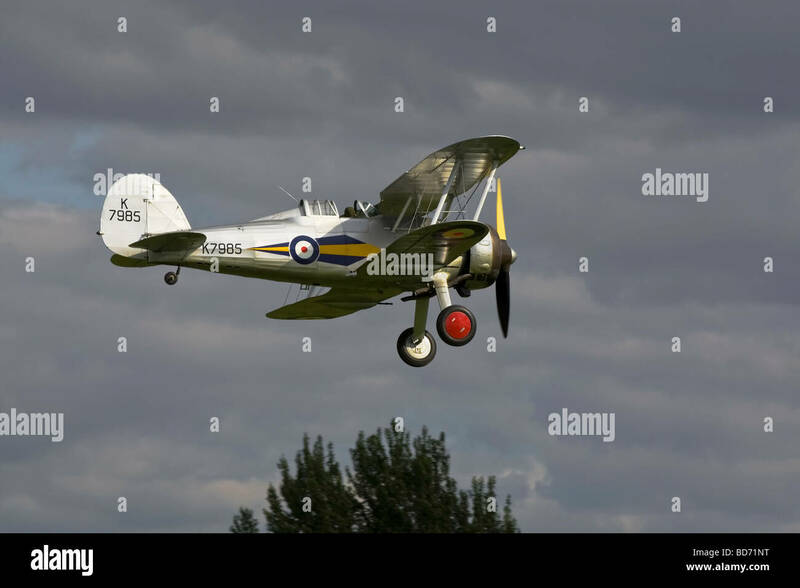 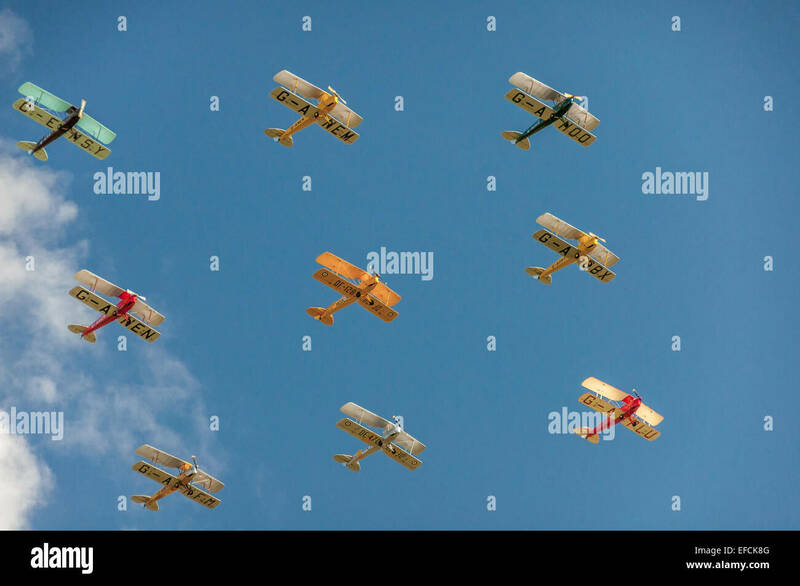 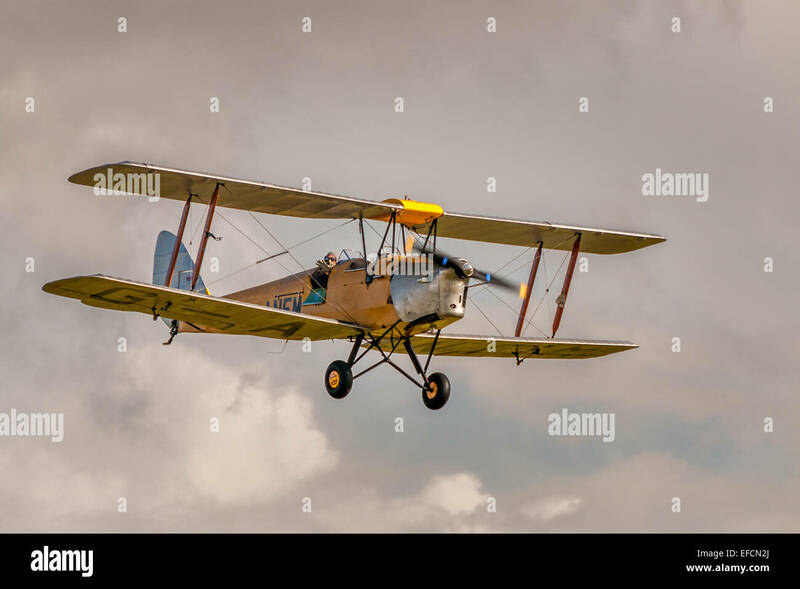 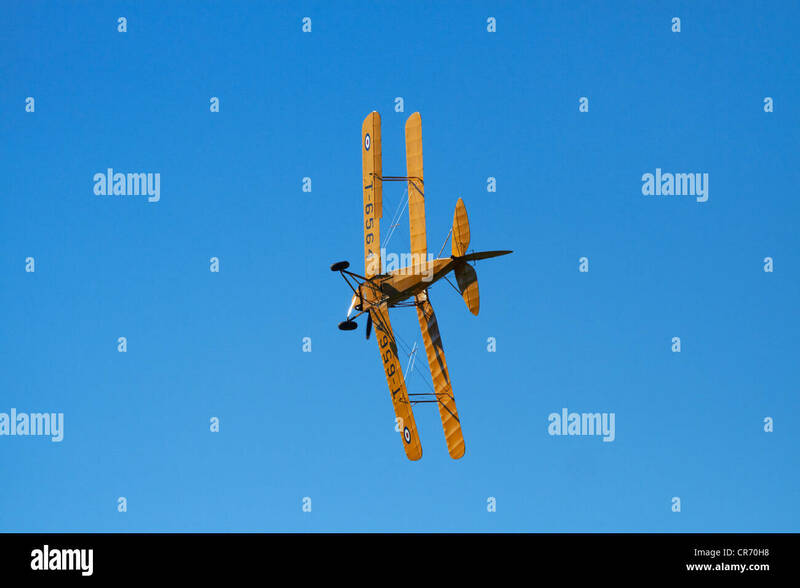 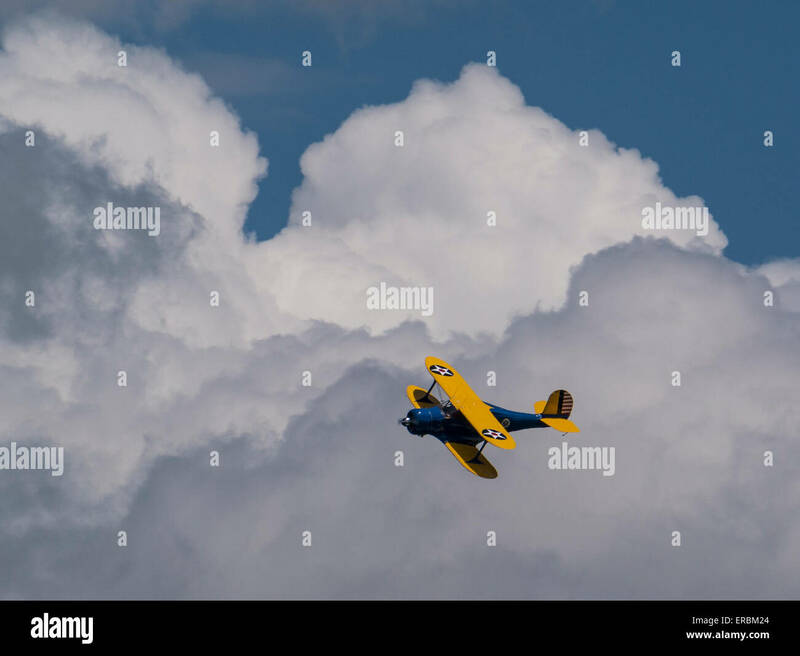 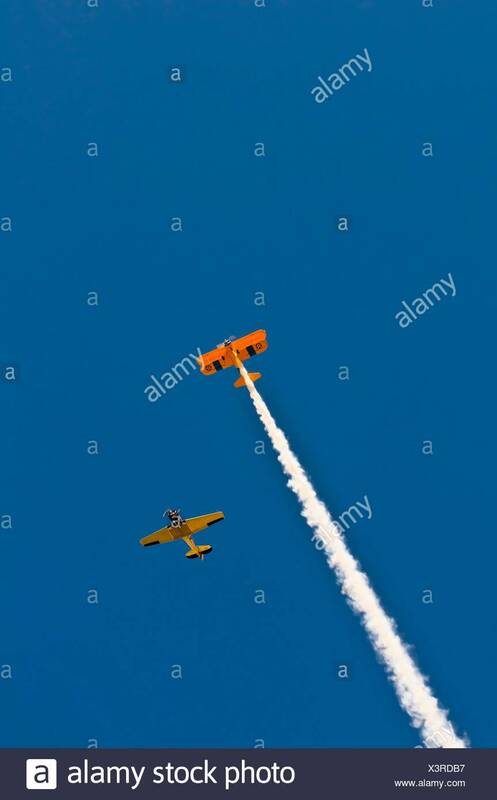 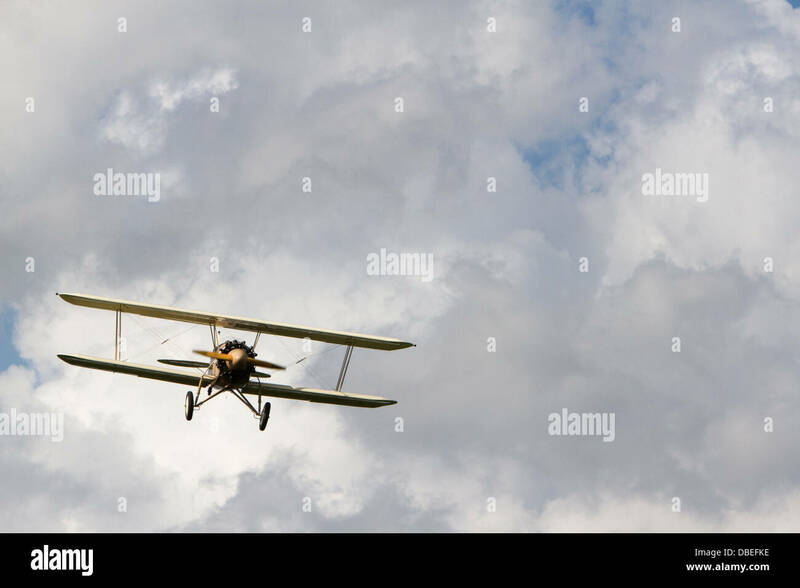 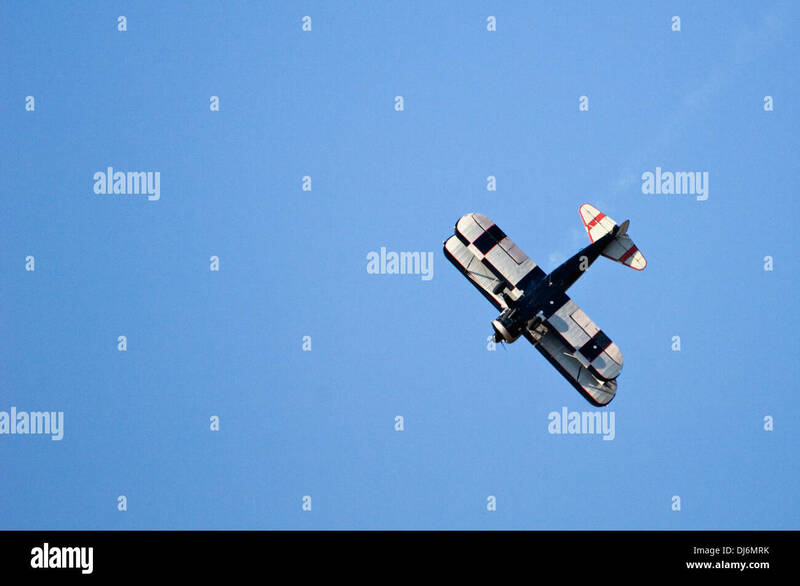 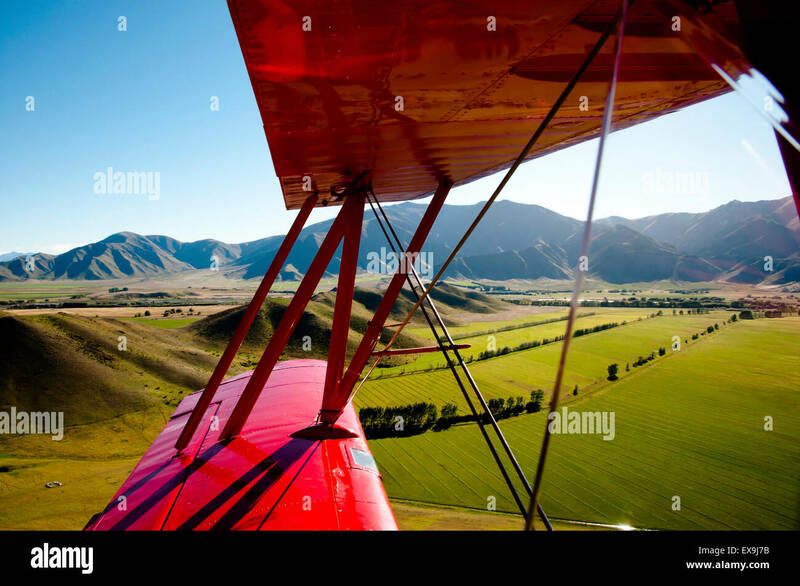 Biplane in flight against a blue sky with cumulus clouds. 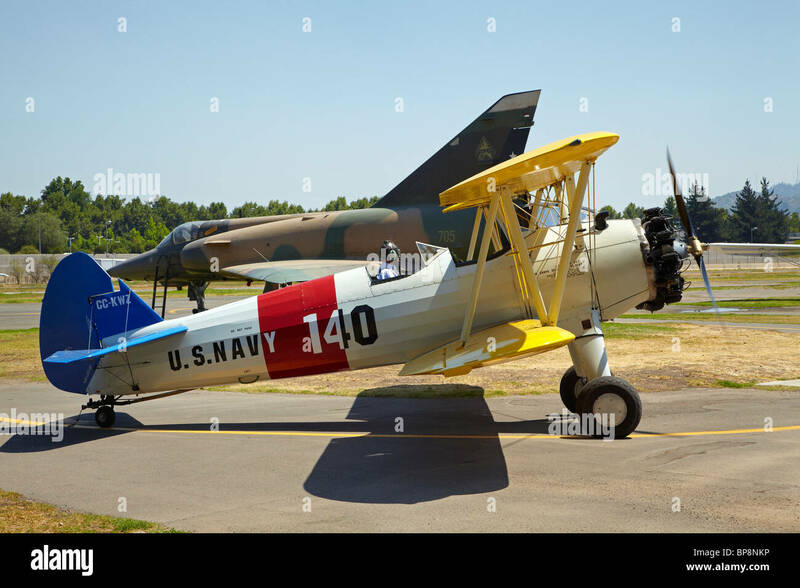 Beech YC-43 staggered wing biplane, Rocky Mountain Air Show, Aurora Reservoir, Colorado. 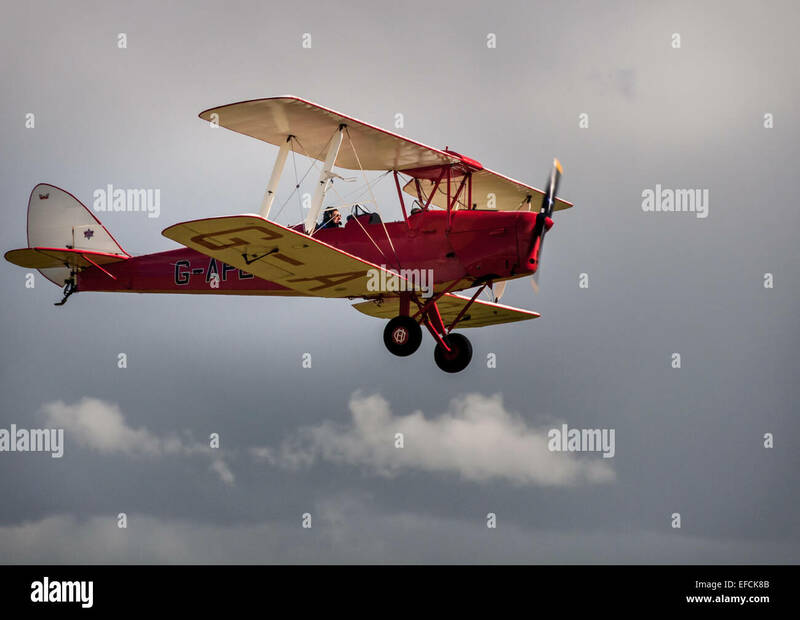 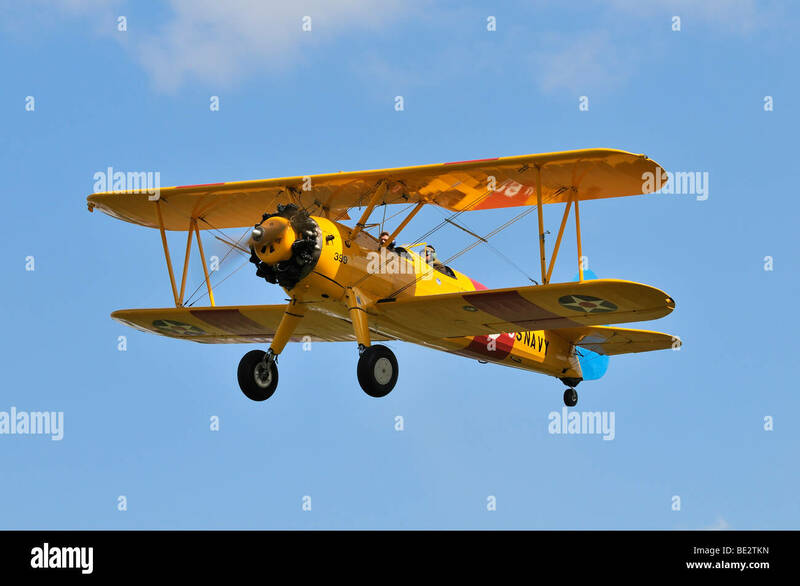 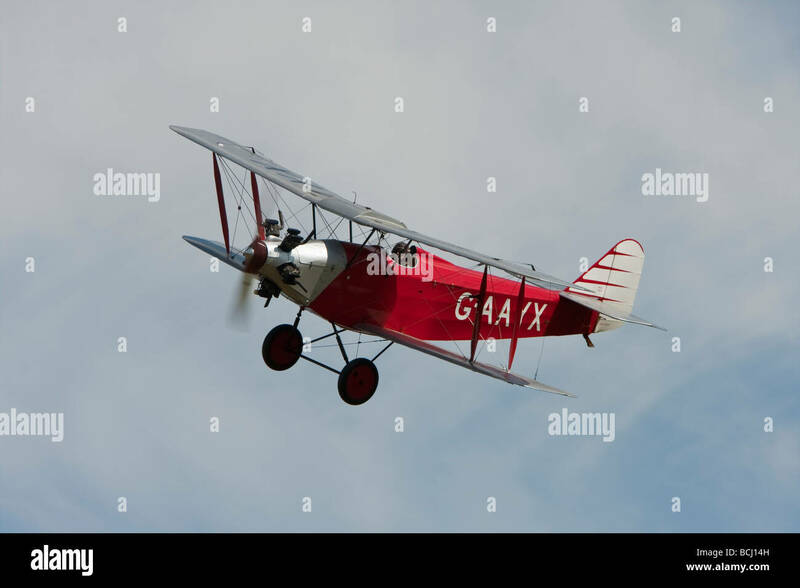 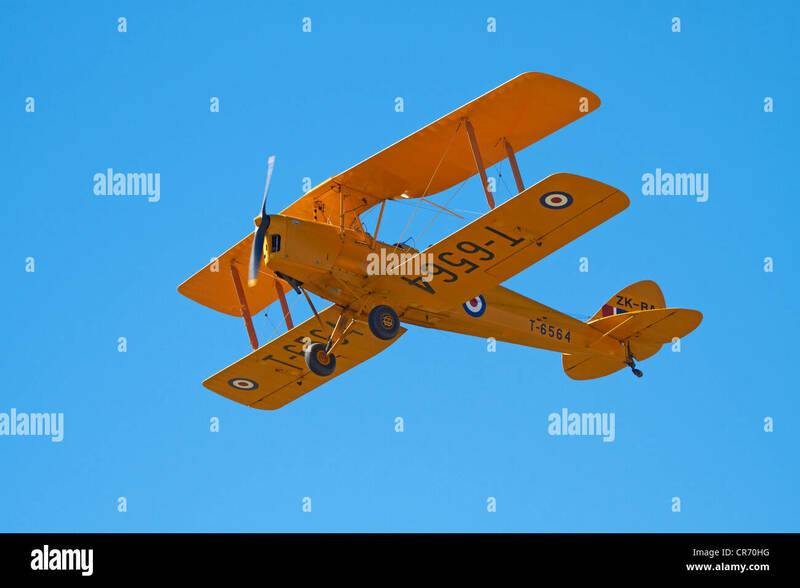 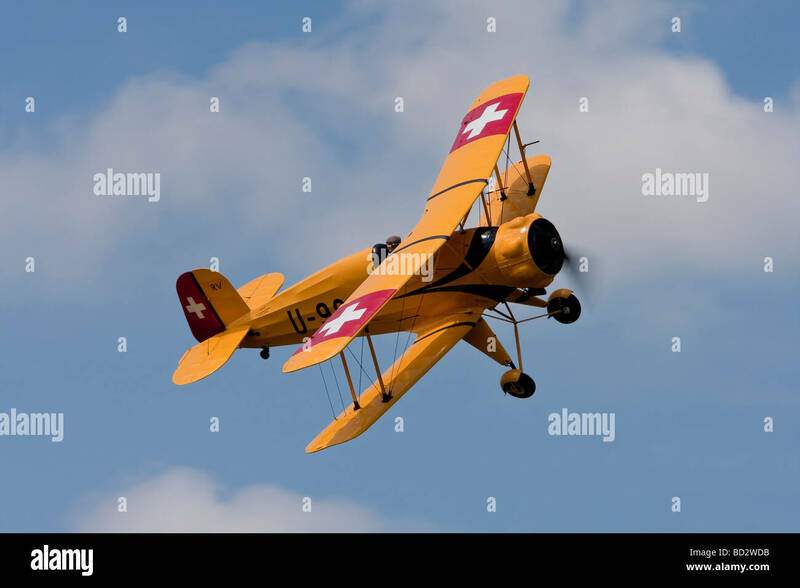 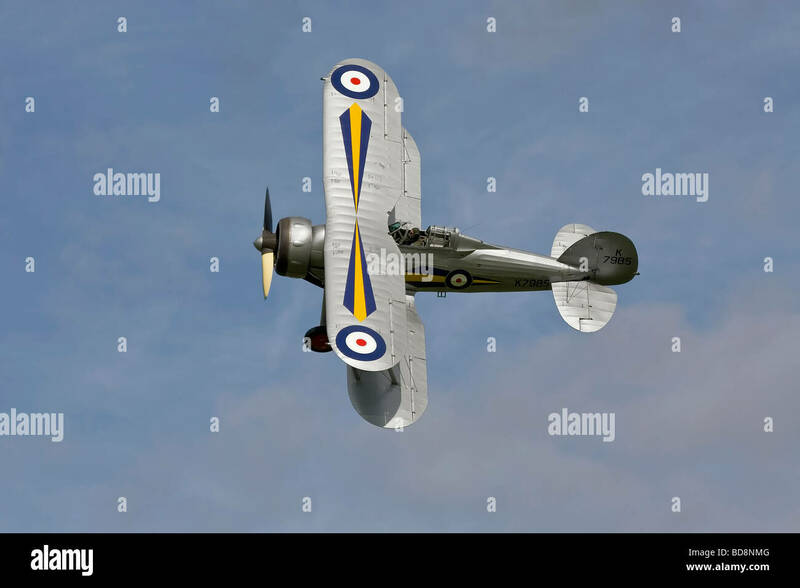 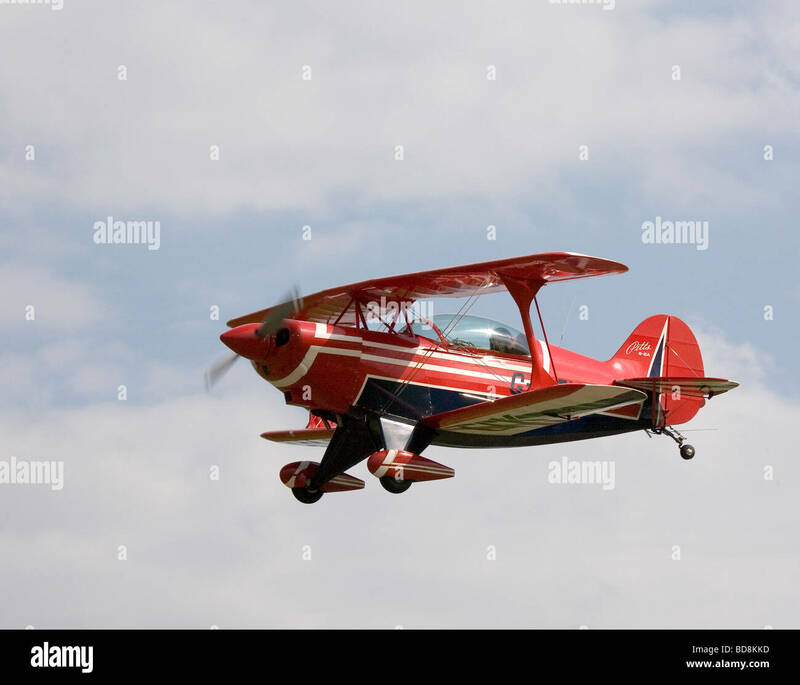 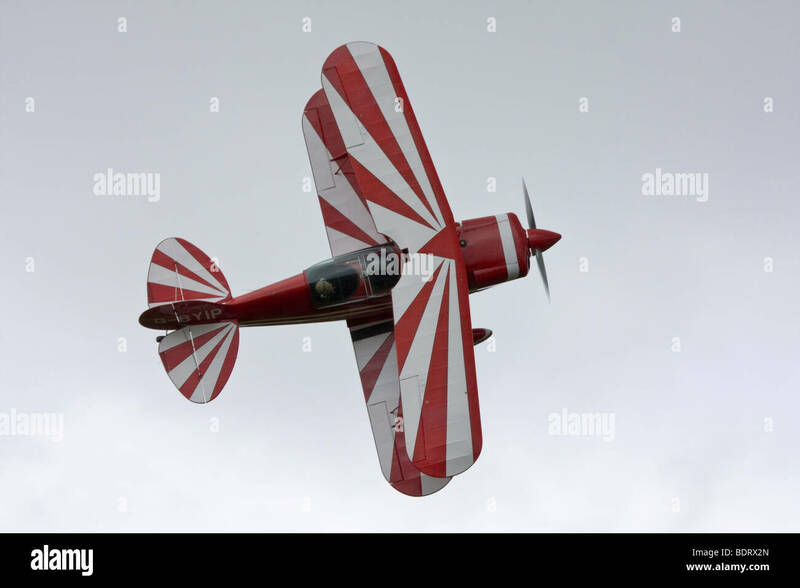 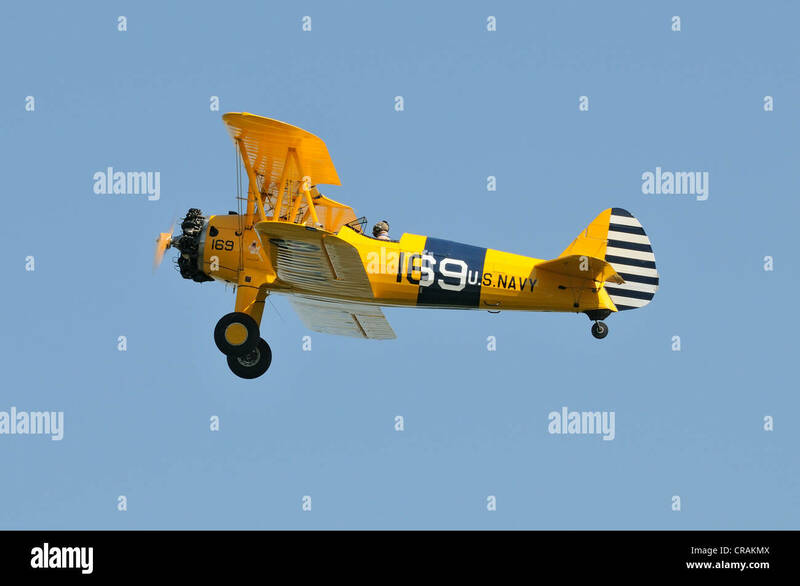 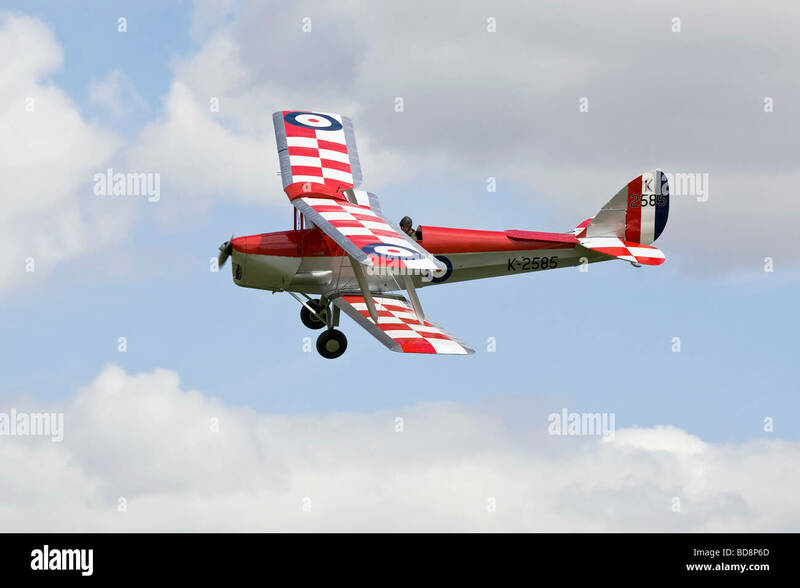 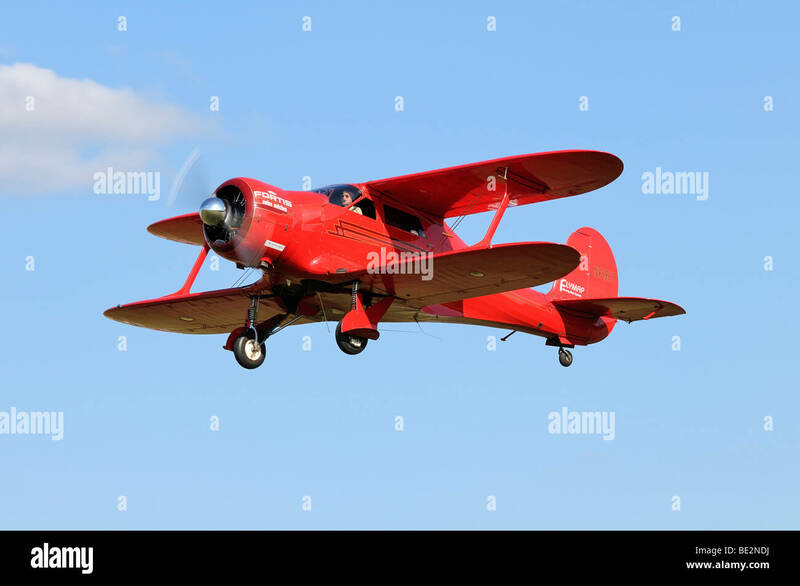 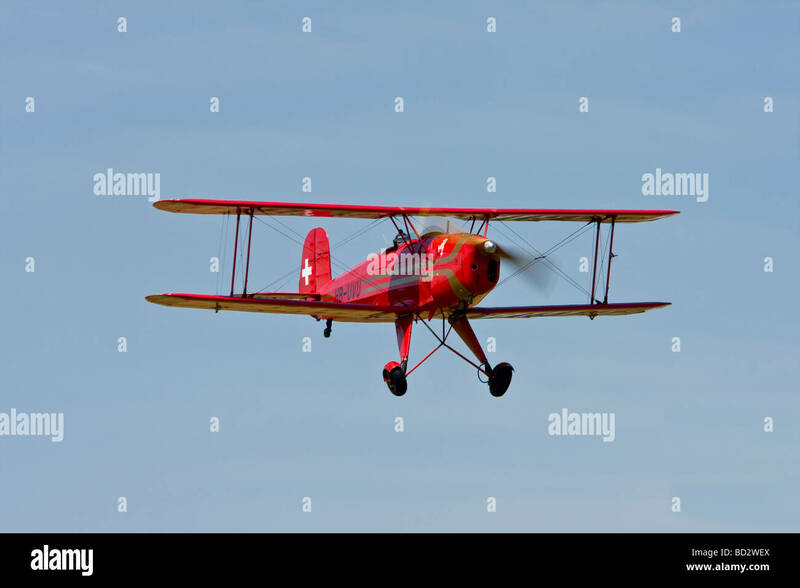 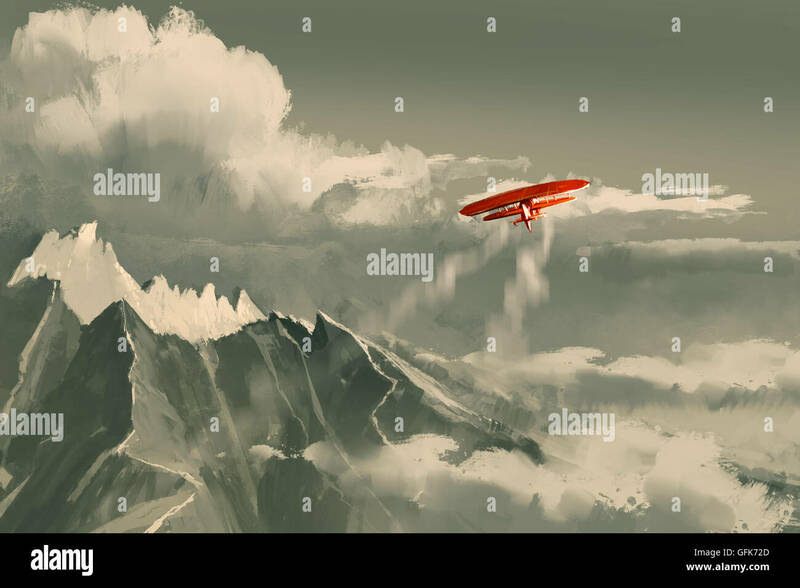 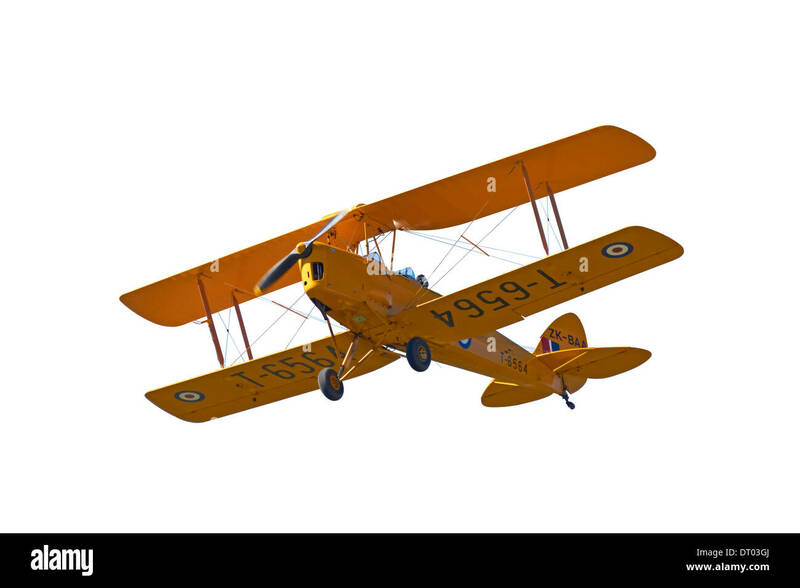 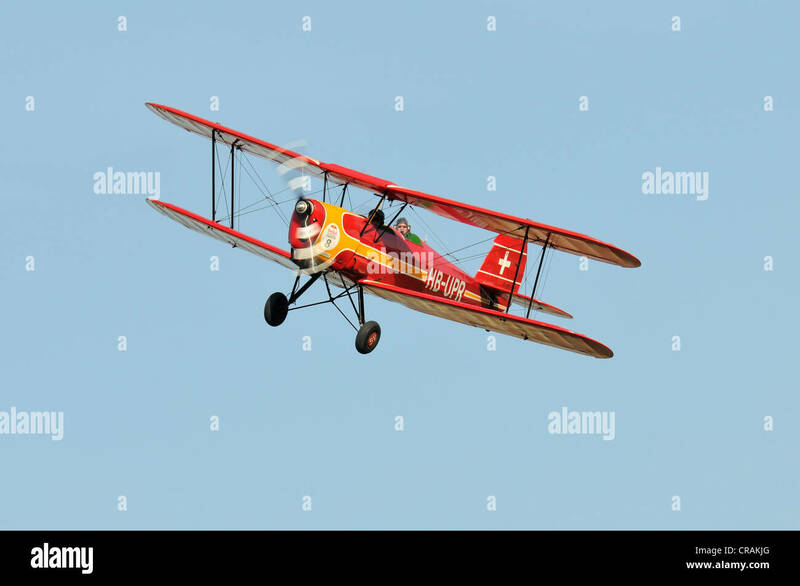 A red biplane isolated on a white background. 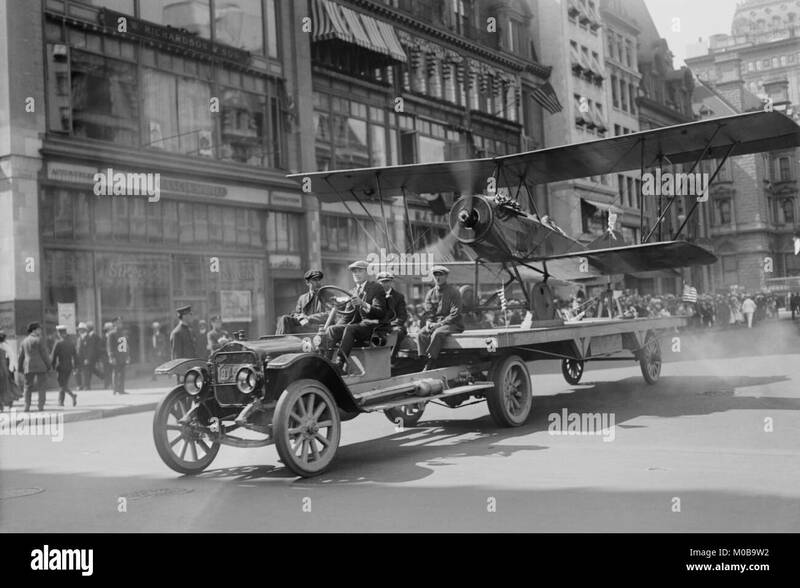 The Farman F.60 Goliath passenger biplane with seating for twelve passengers in flight. 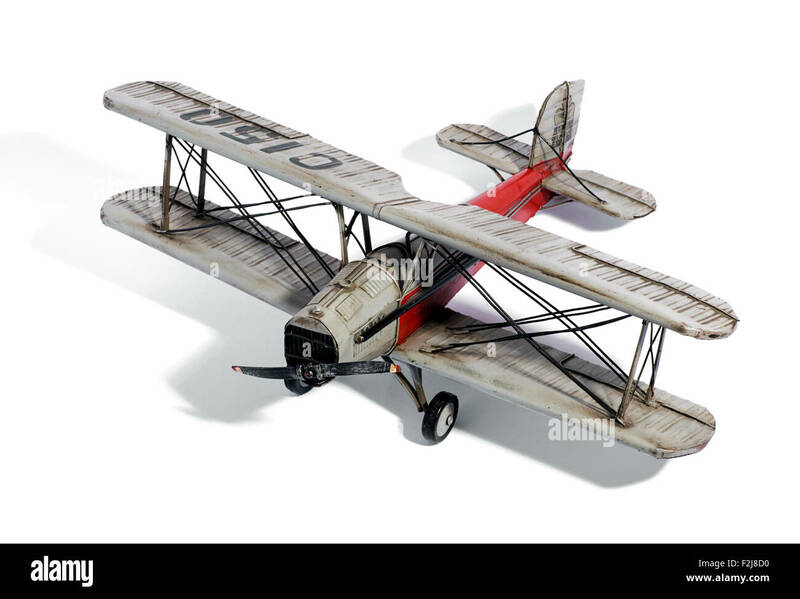 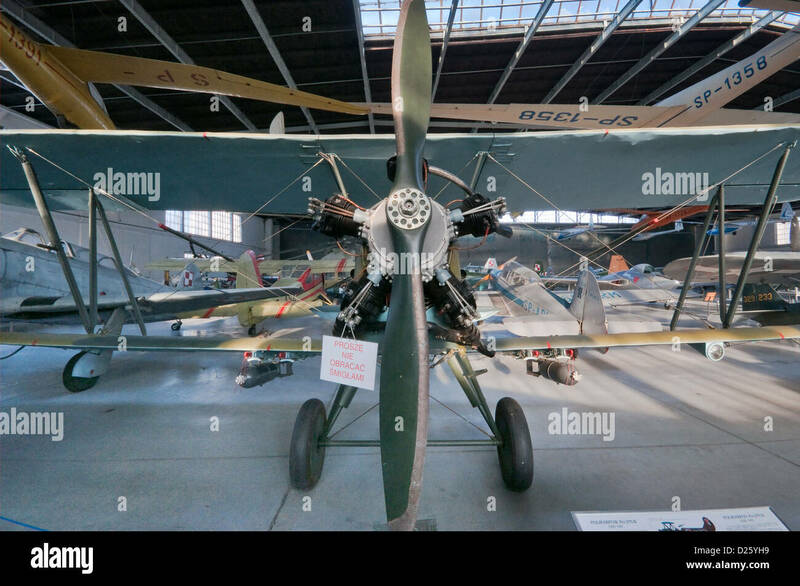 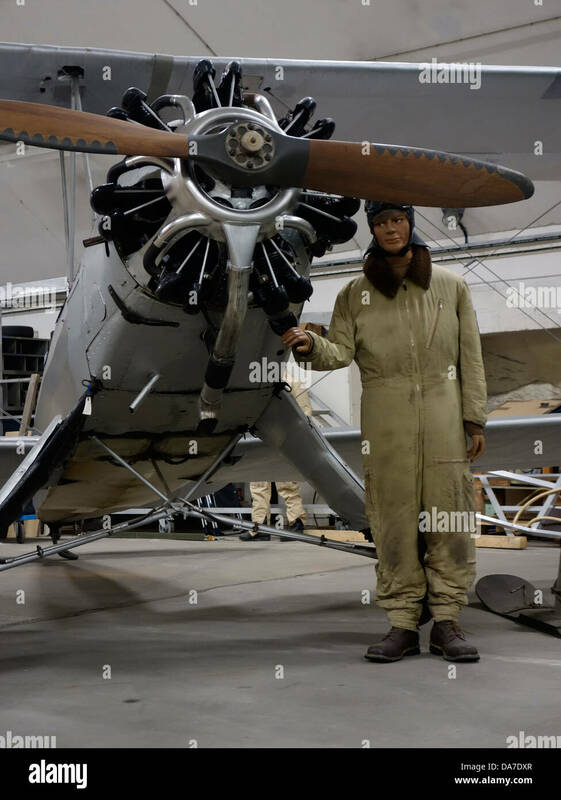 Dummy model aviator and old German biplane machine with Siemens-Halske Sh 14 radial engine. 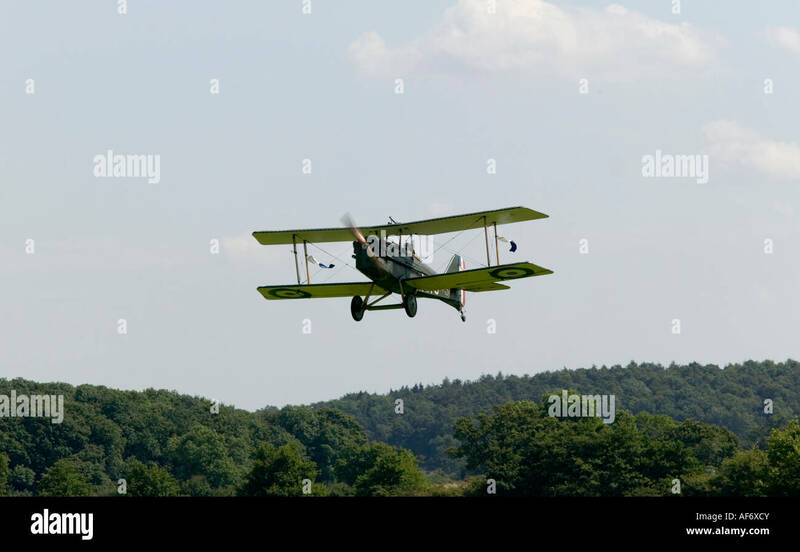 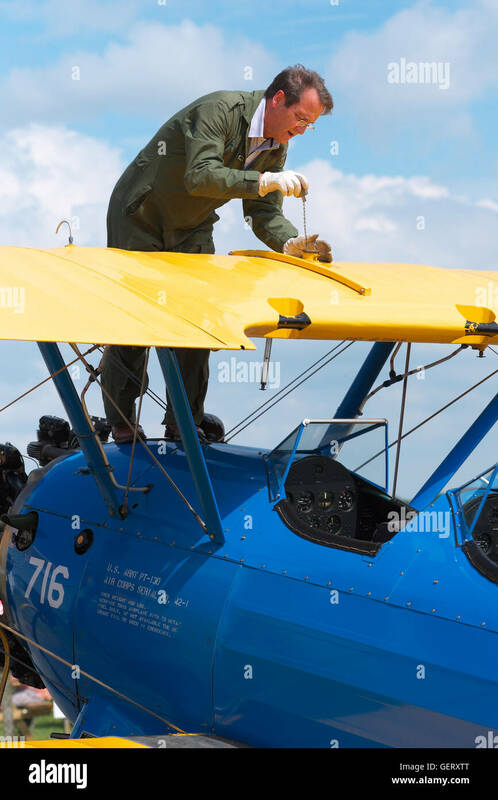 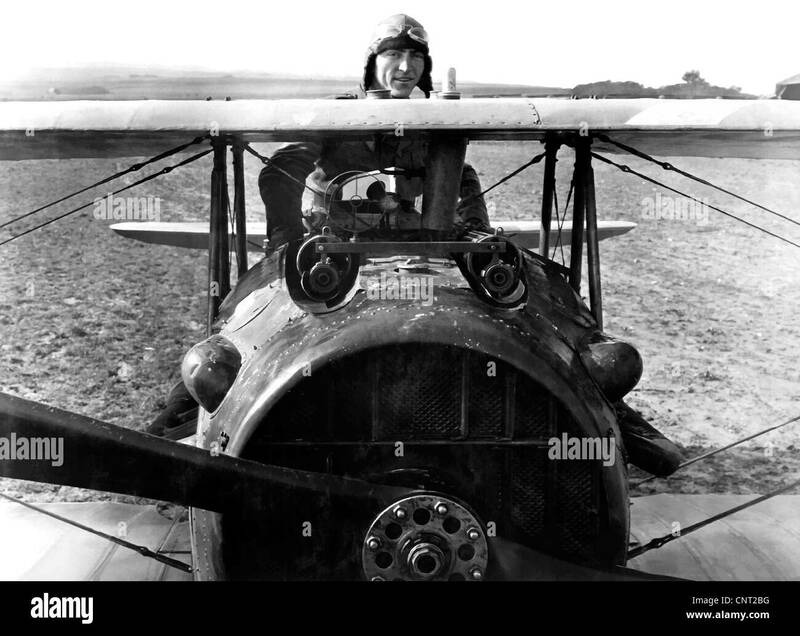 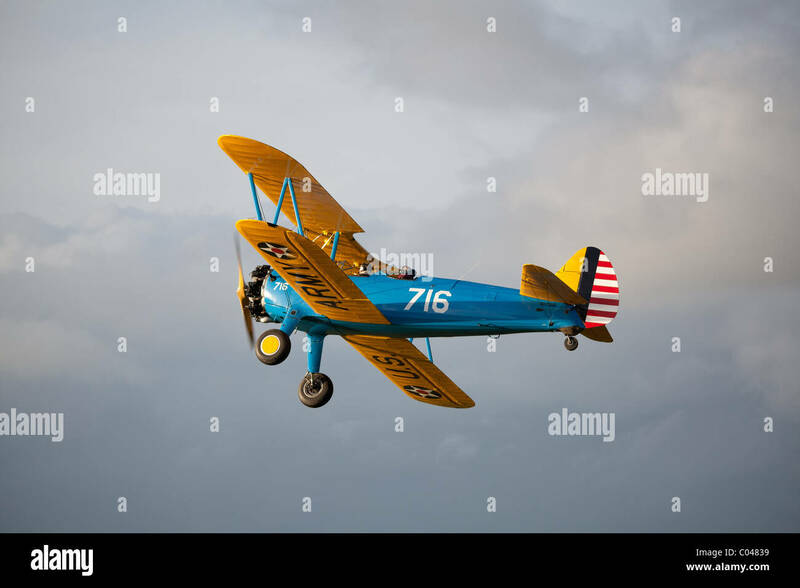 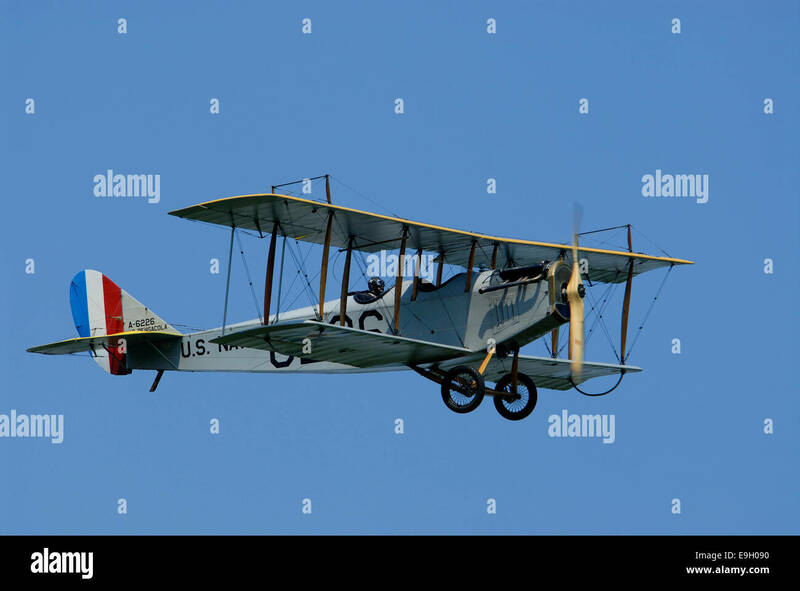 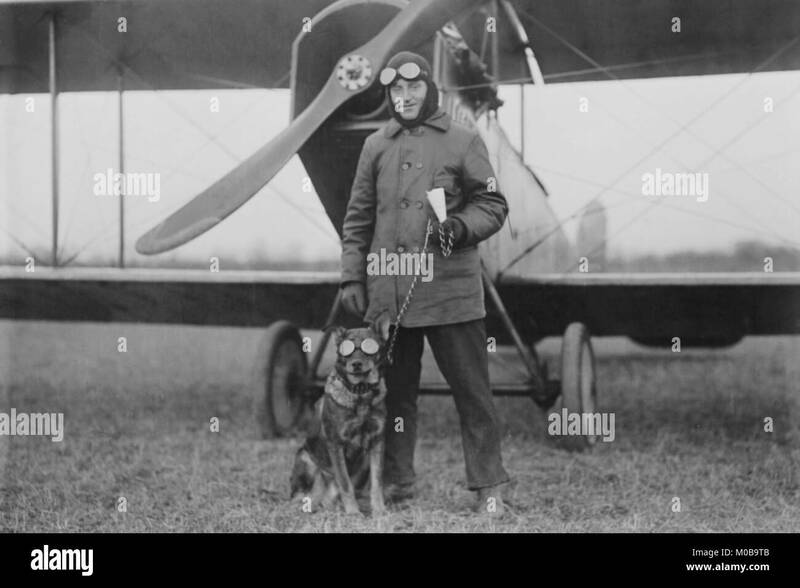 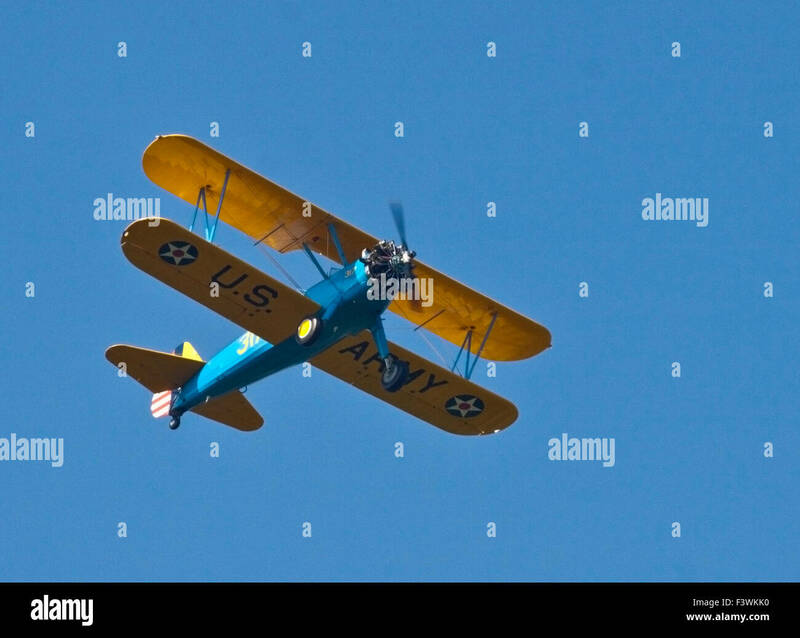 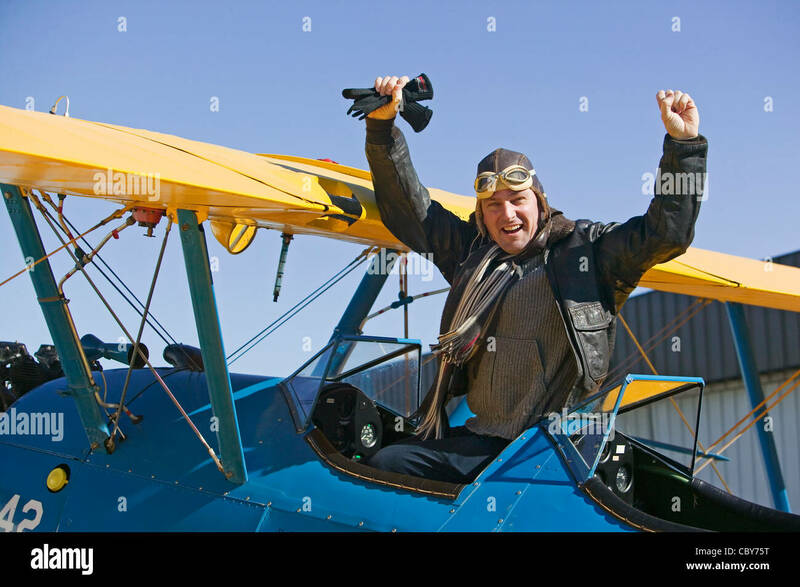 Digitally restored vector photograph of World War I Fighter Ace and Medal of Honor Recipient, Eddie Rickenbacker in his biplane. 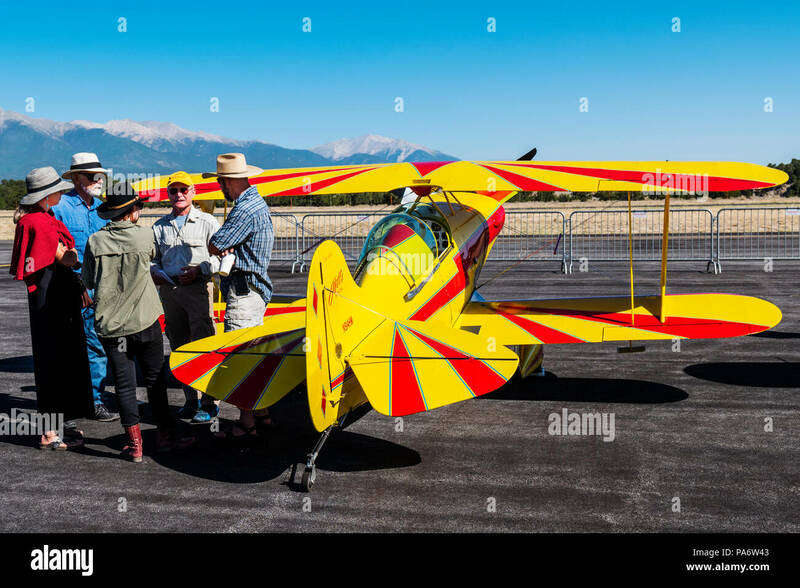 Danny Sorensen flies his custom biplane, Rocky Mountain Air Show, Aurora Reservoir, Colorado. 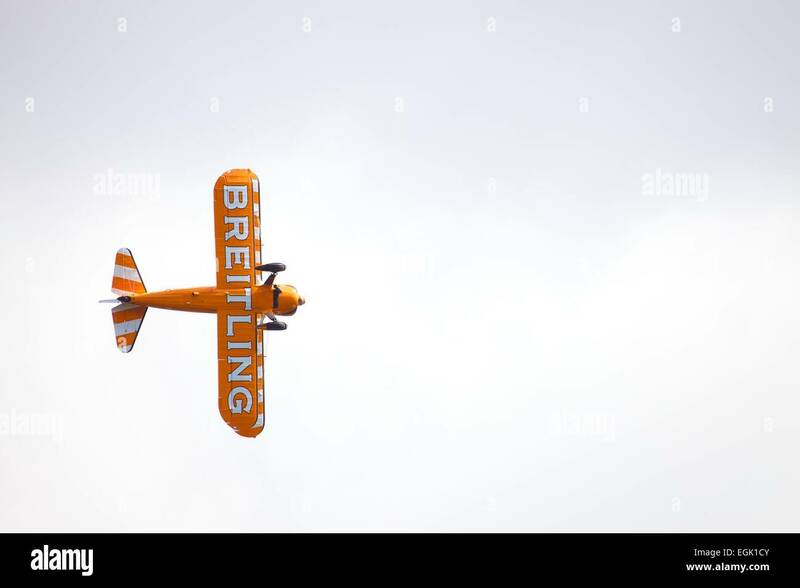 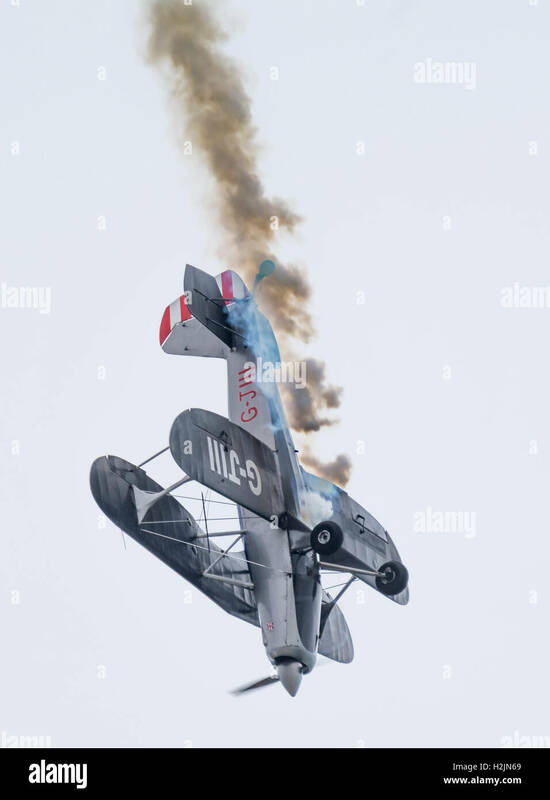 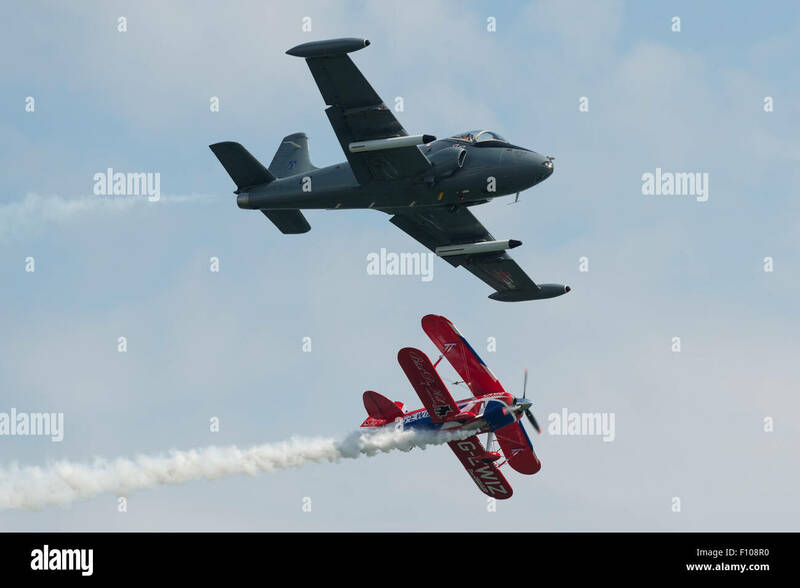 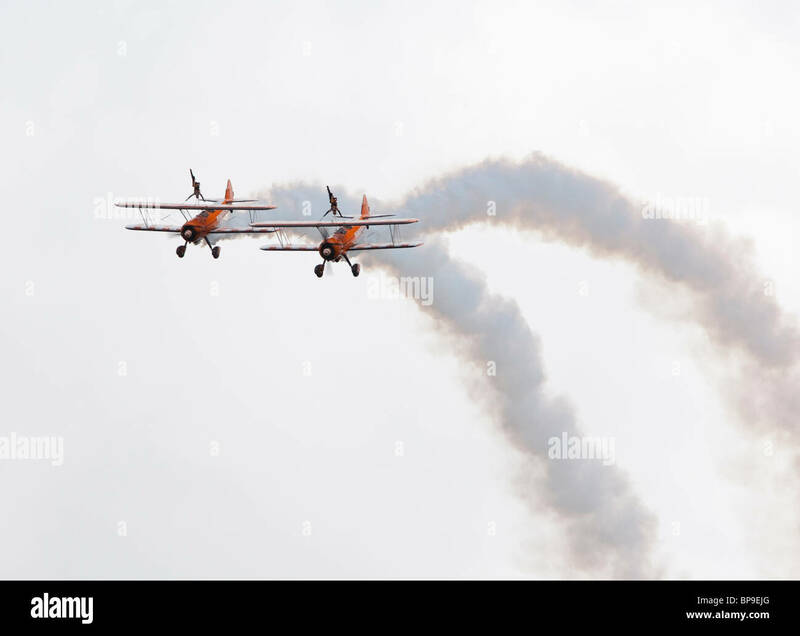 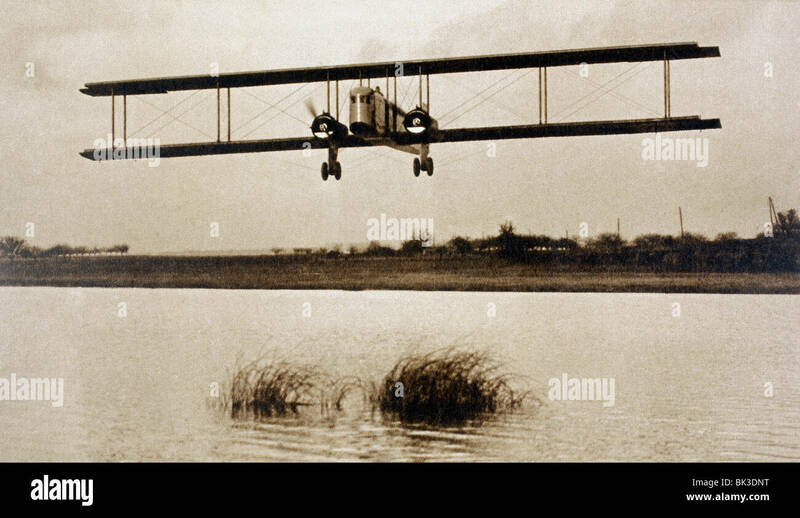 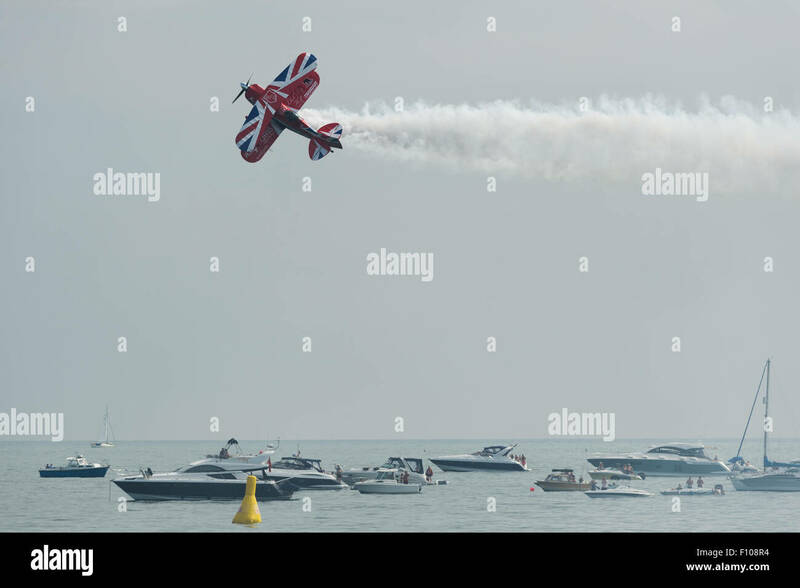 Biplane diving towards the ground with smoke coming from it. 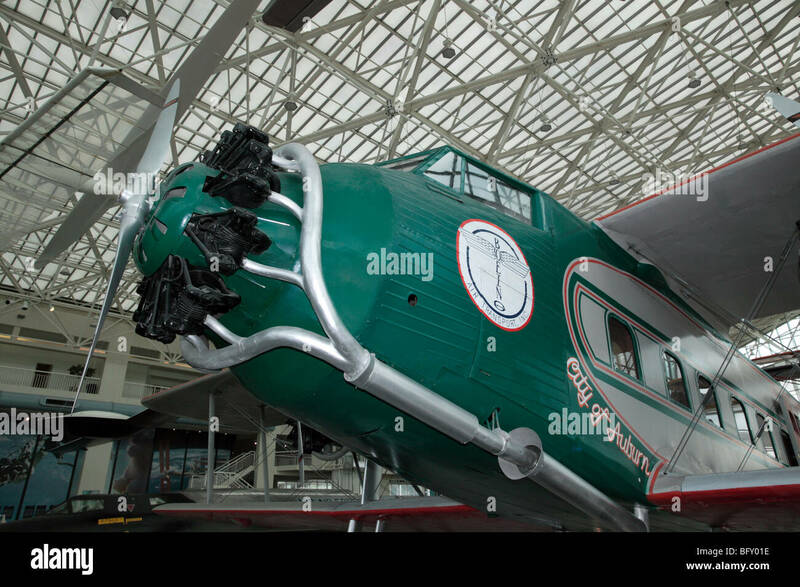 See description for more information. 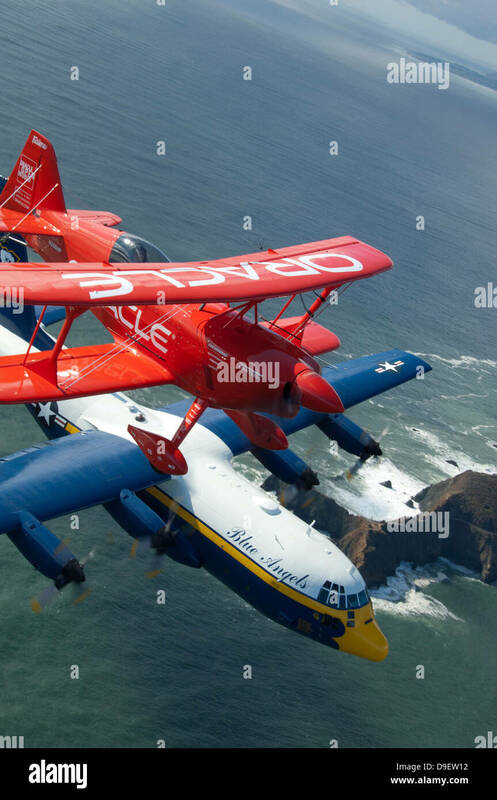 A C-130 Hercules Fat Albert aircraft and biplane fly over San Francisco Bay. 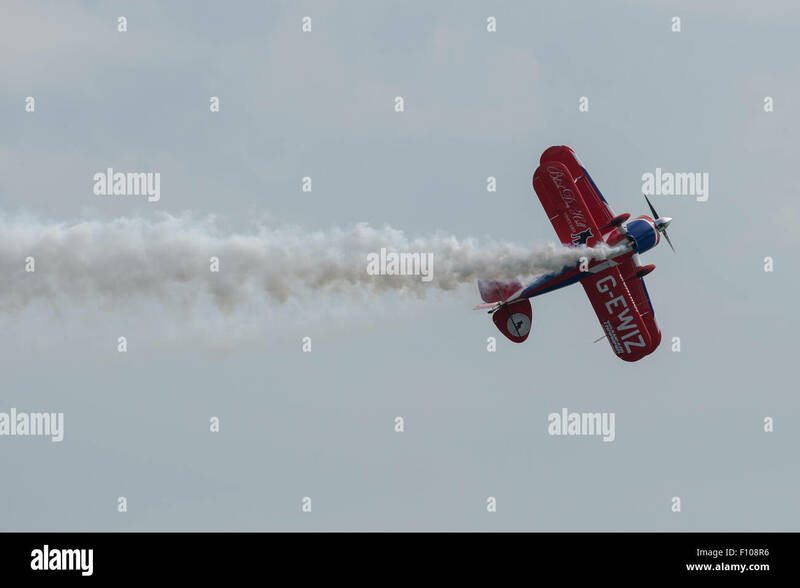 Rich Goodwin's Muscle Pitts Biplane displays at the Dawlish Air Show 2015. 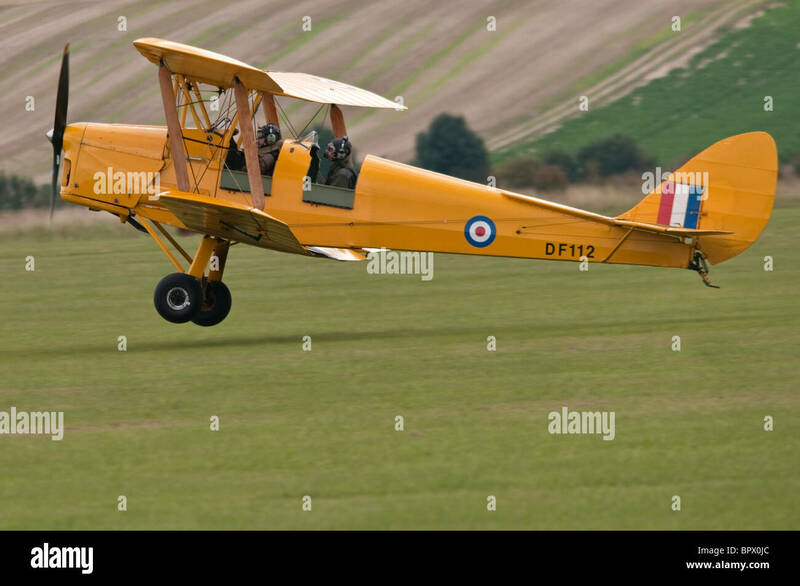 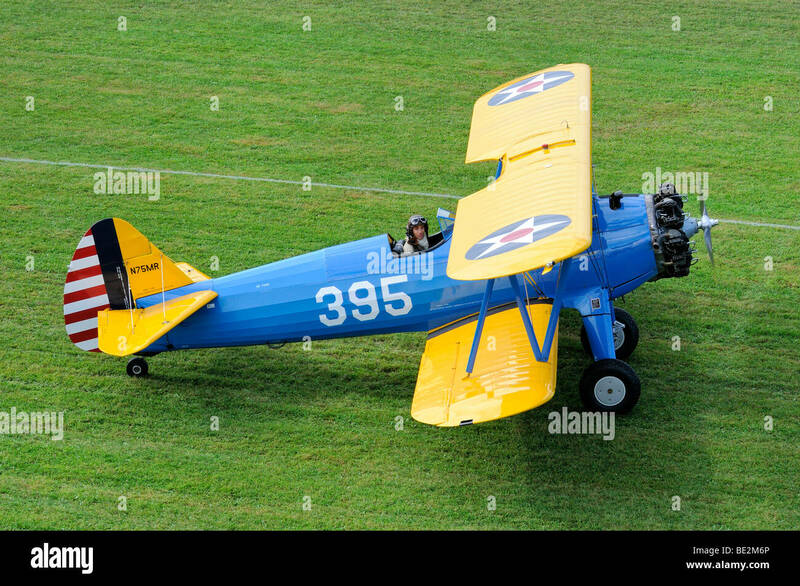 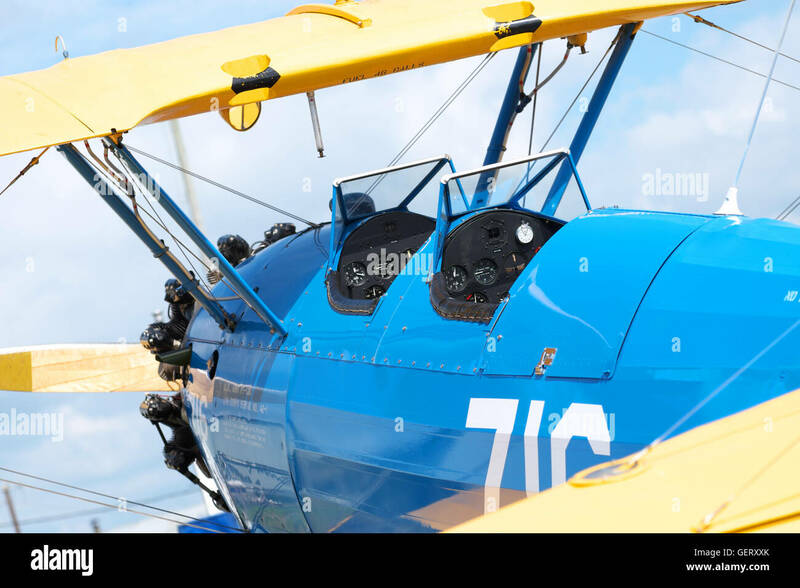 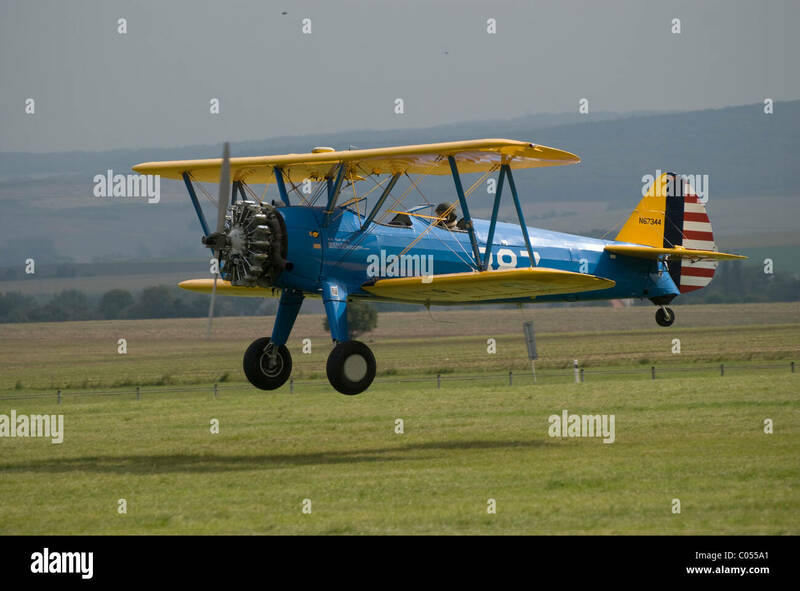 A biplane readying for taxiing to the runway on a fine day. 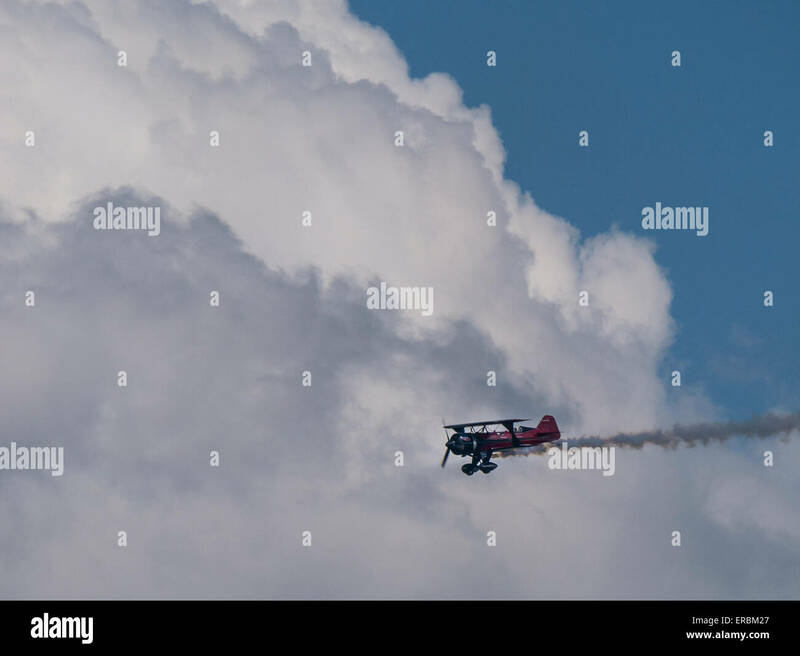 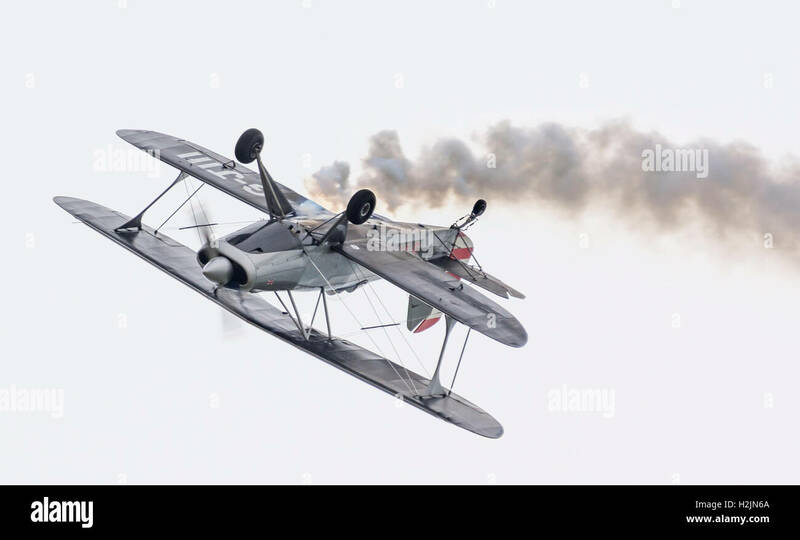 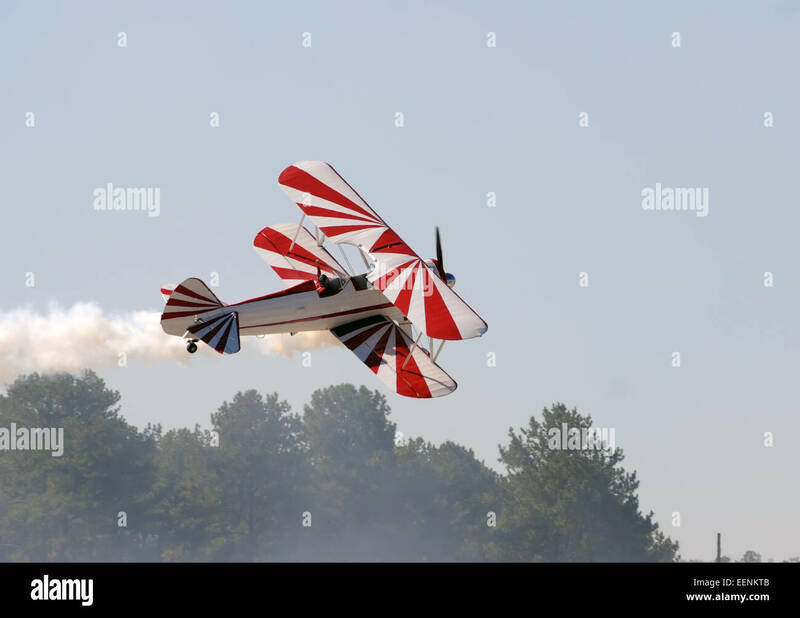 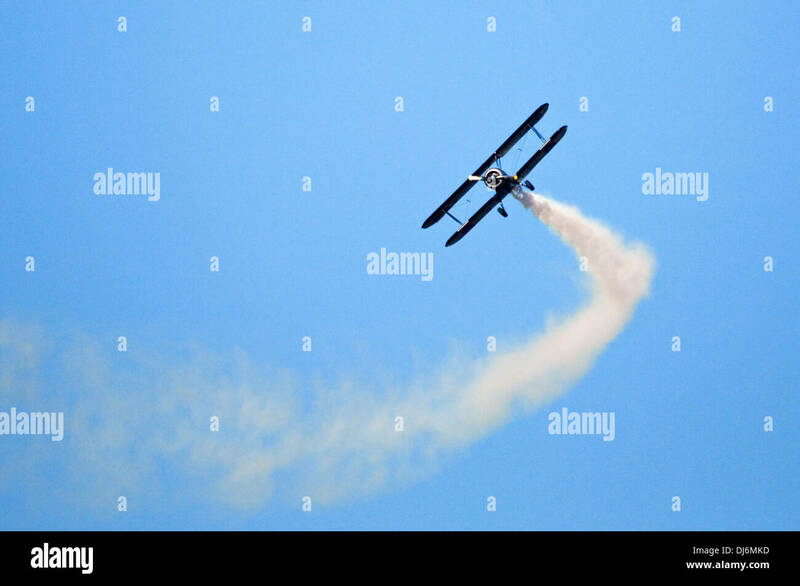 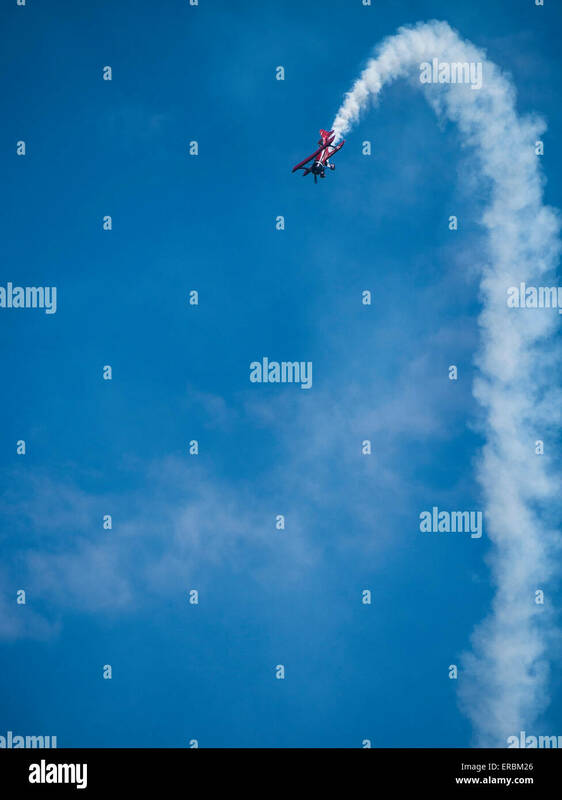 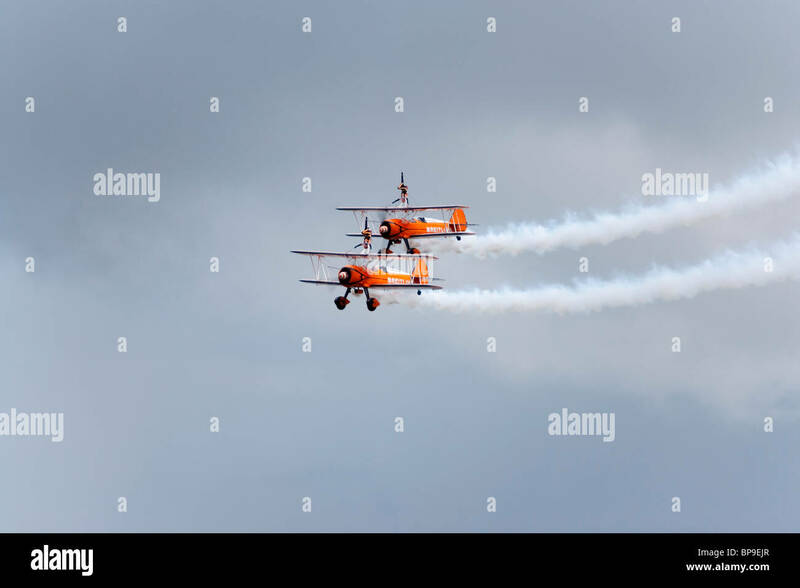 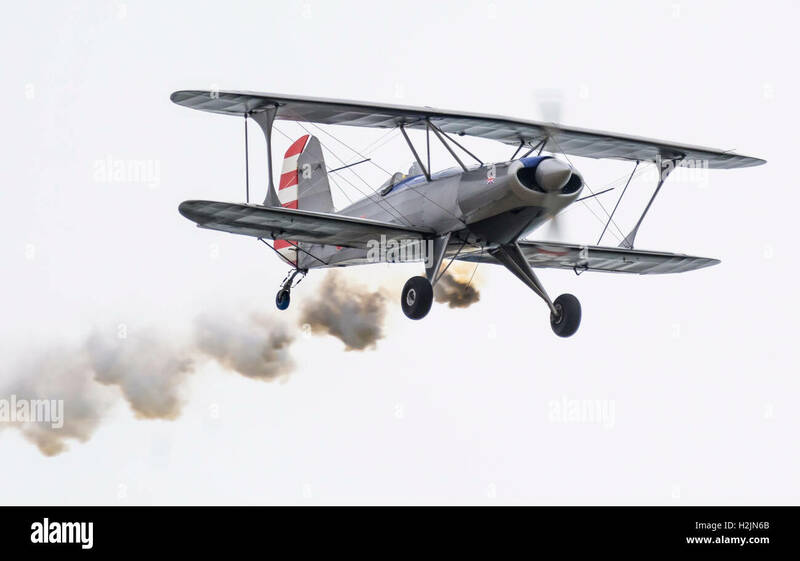 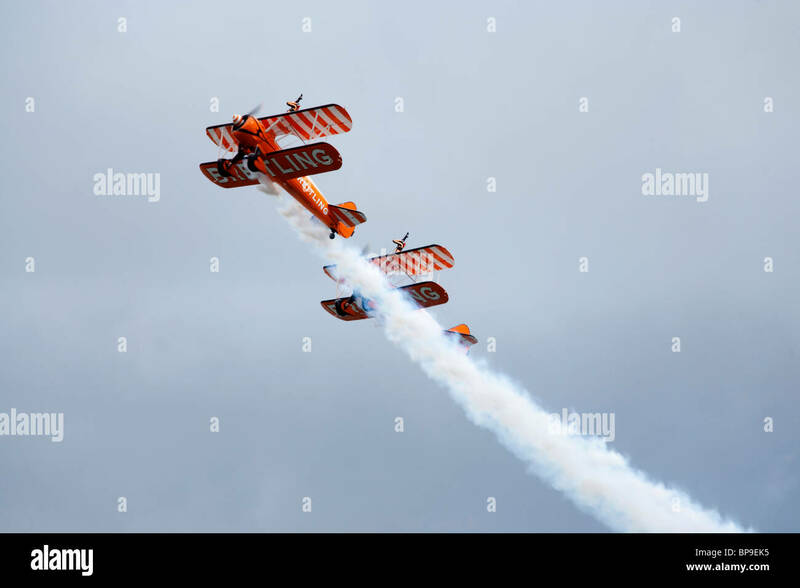 Biplane climbing with smoke coming from it. 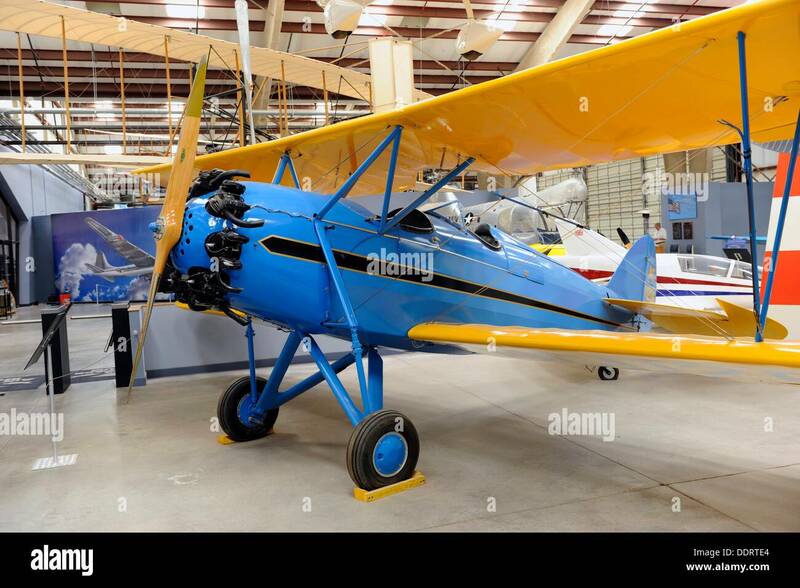 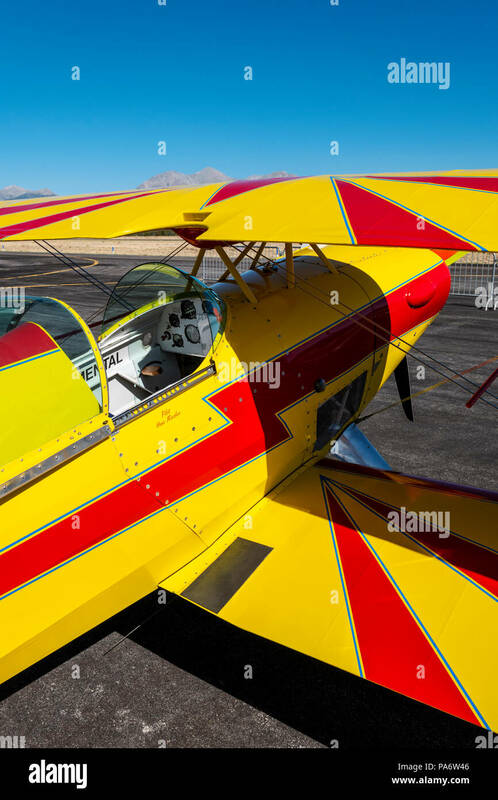 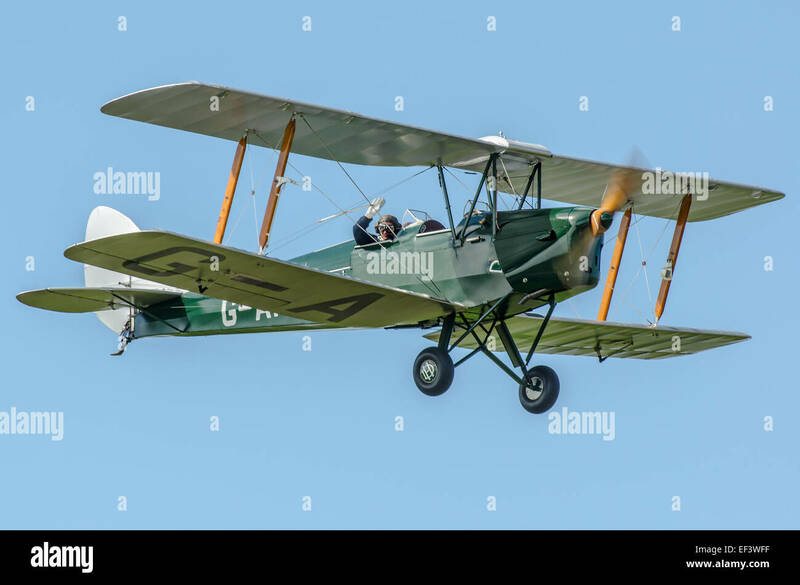 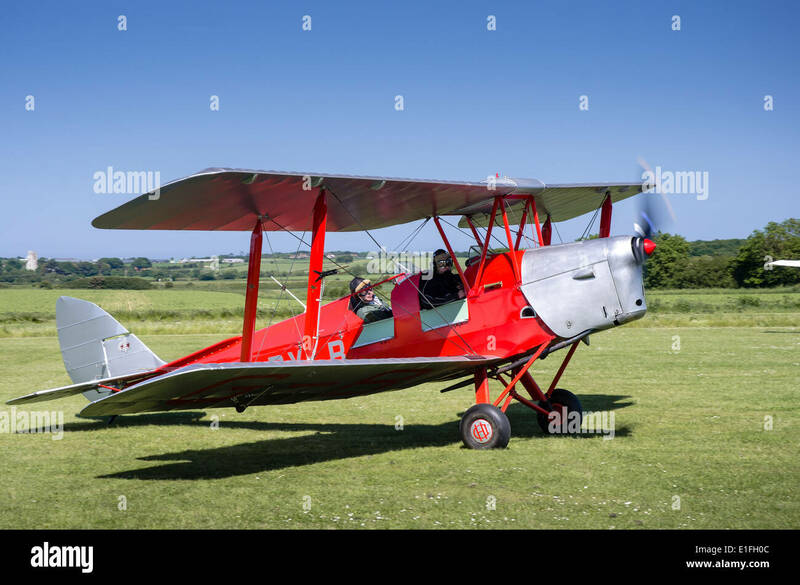 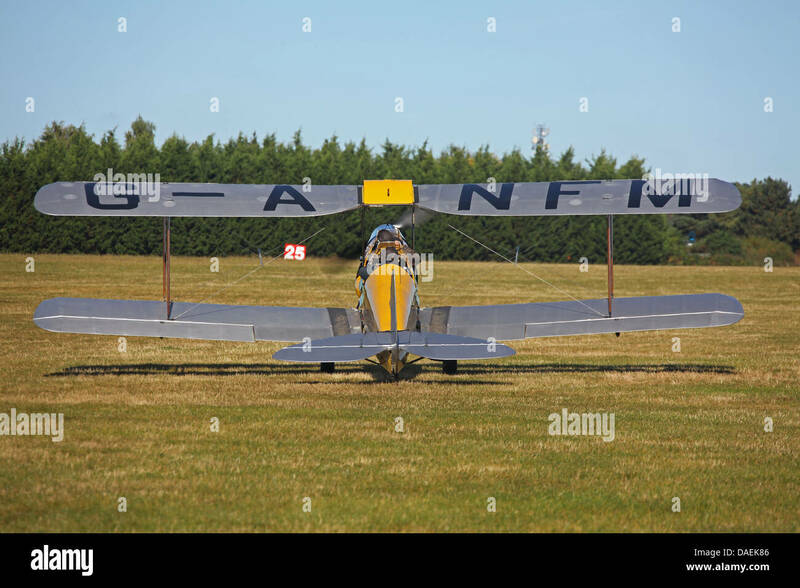 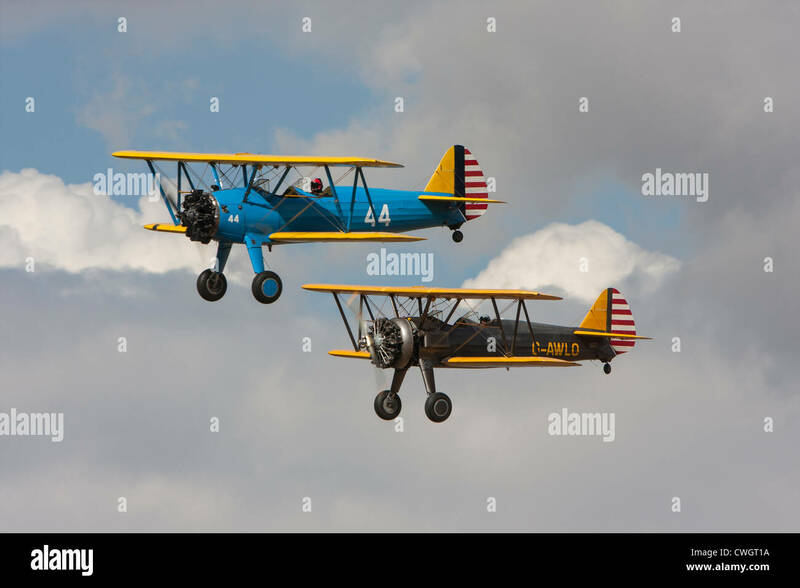 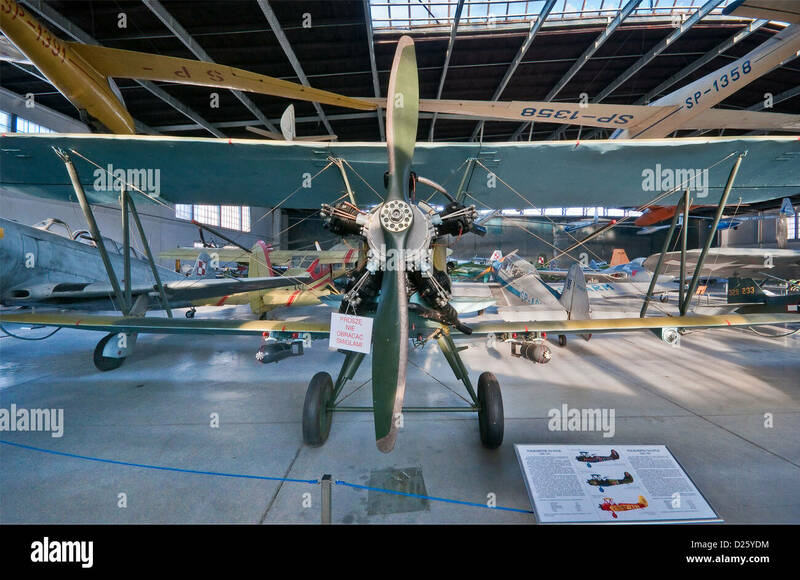 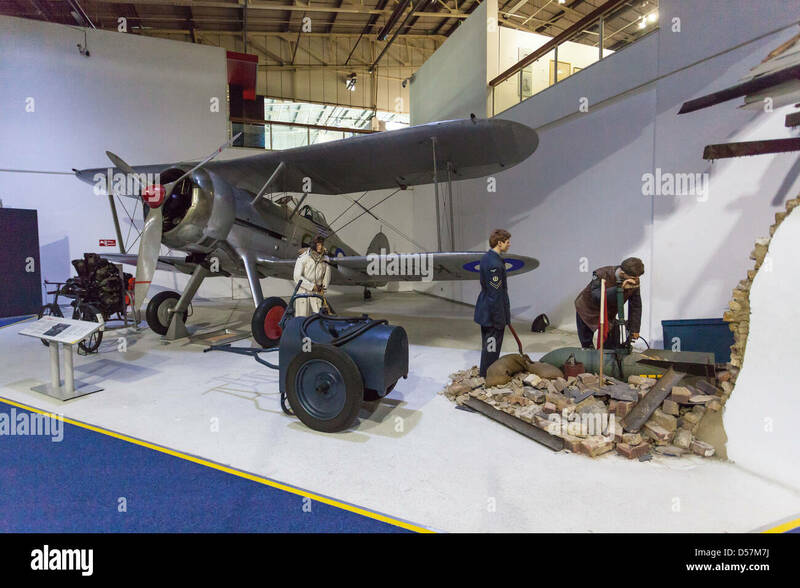 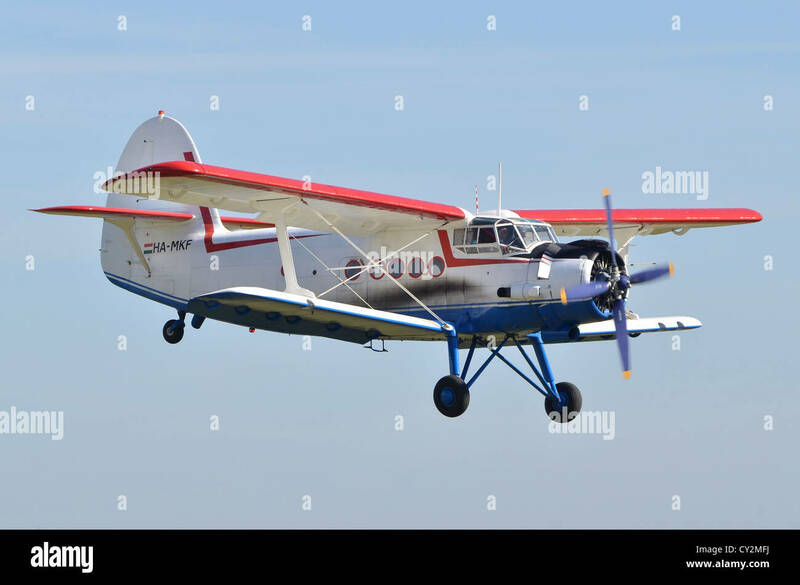 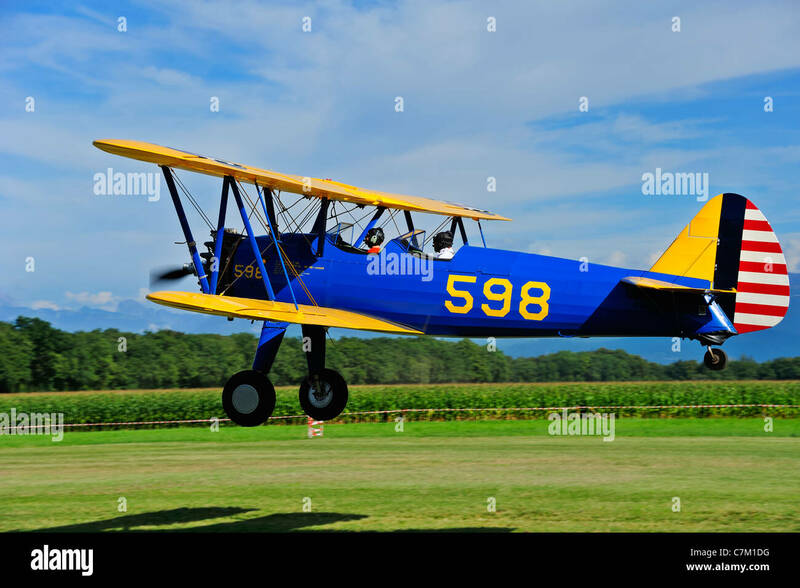 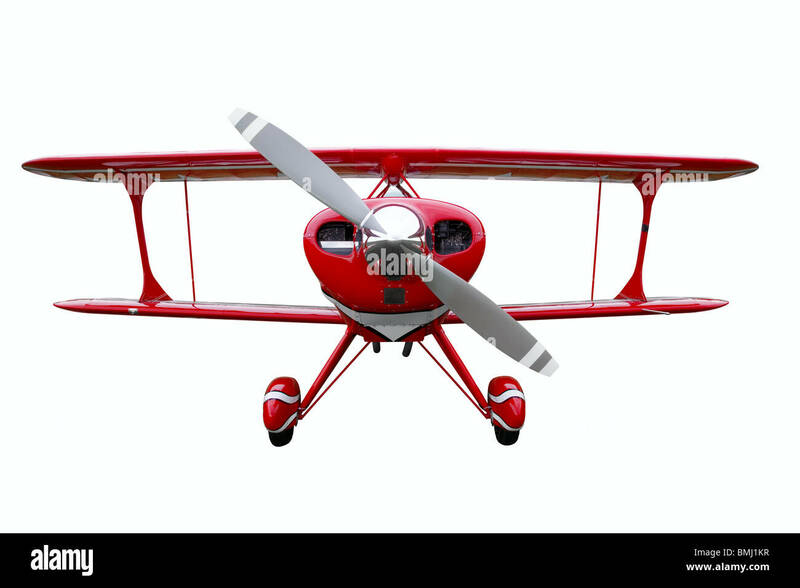 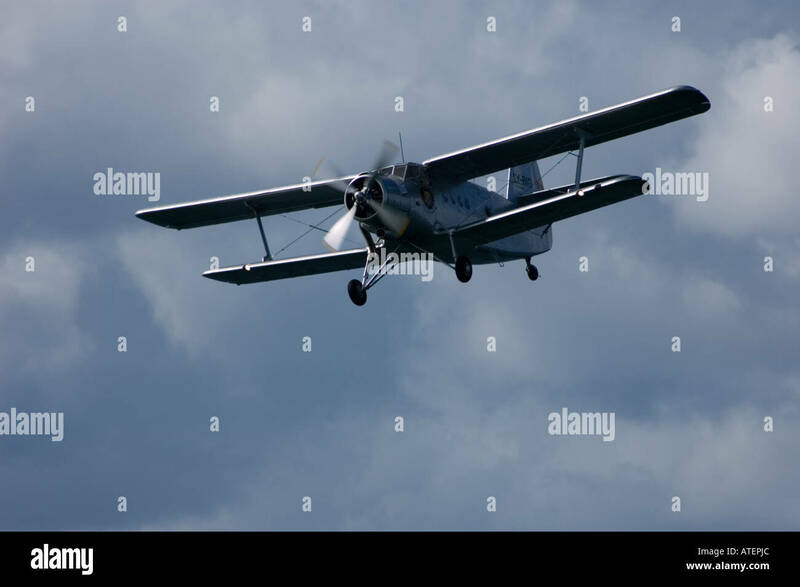 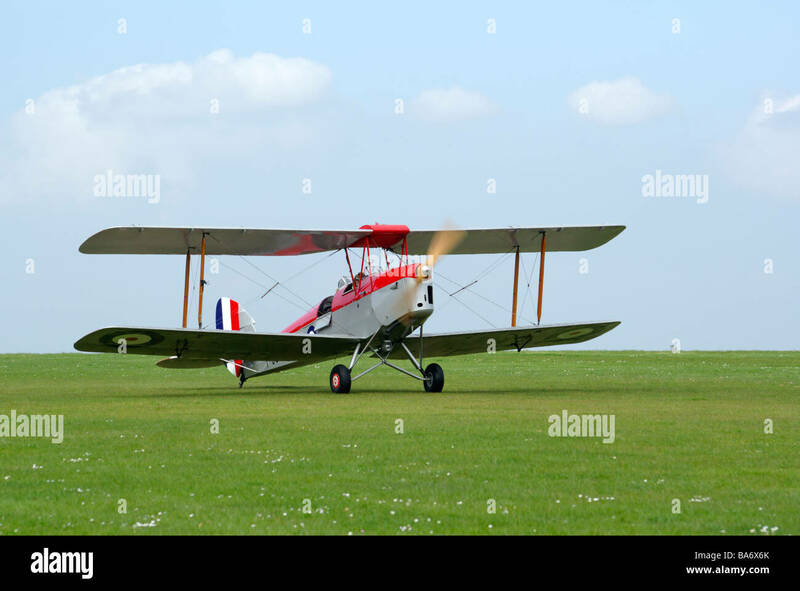 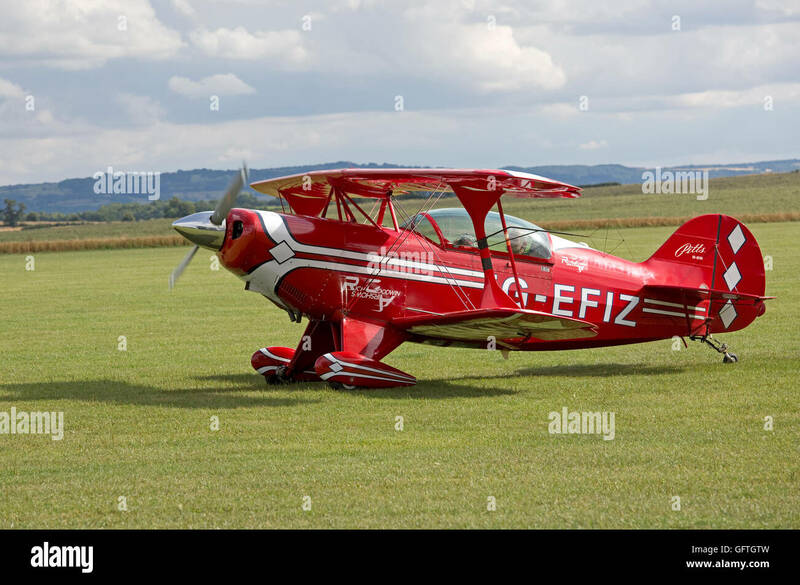 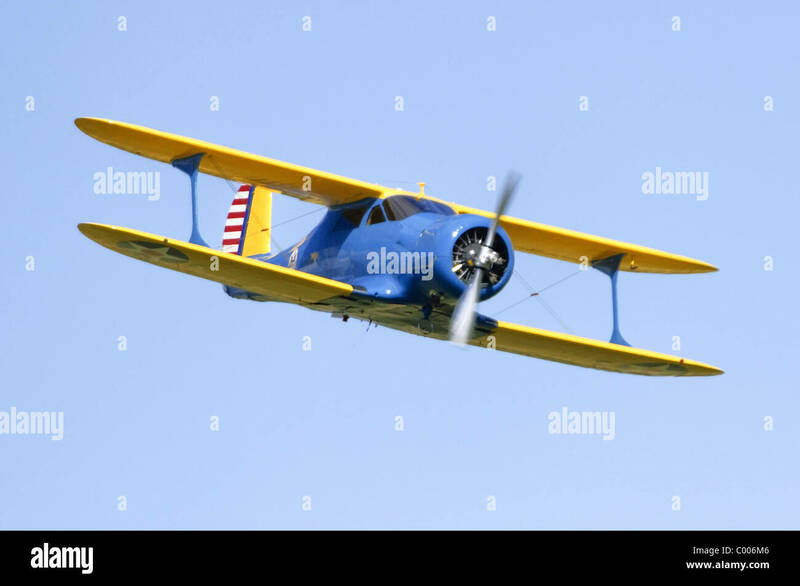 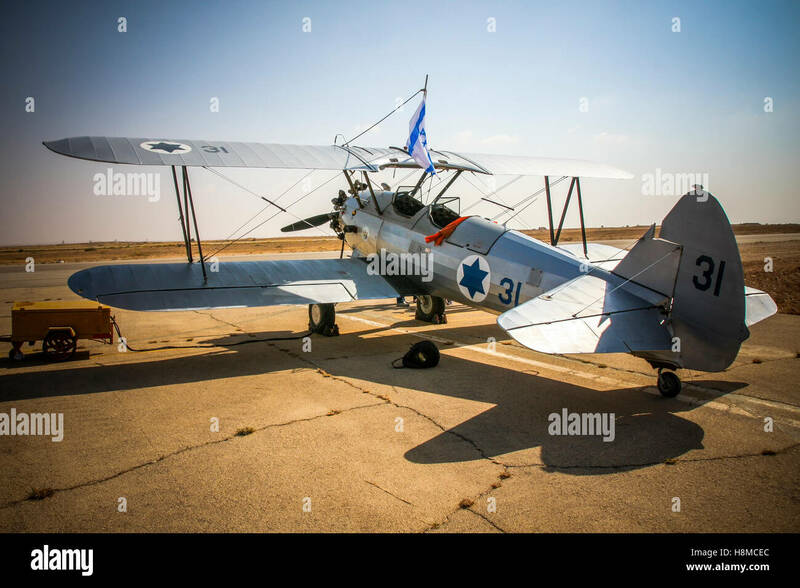 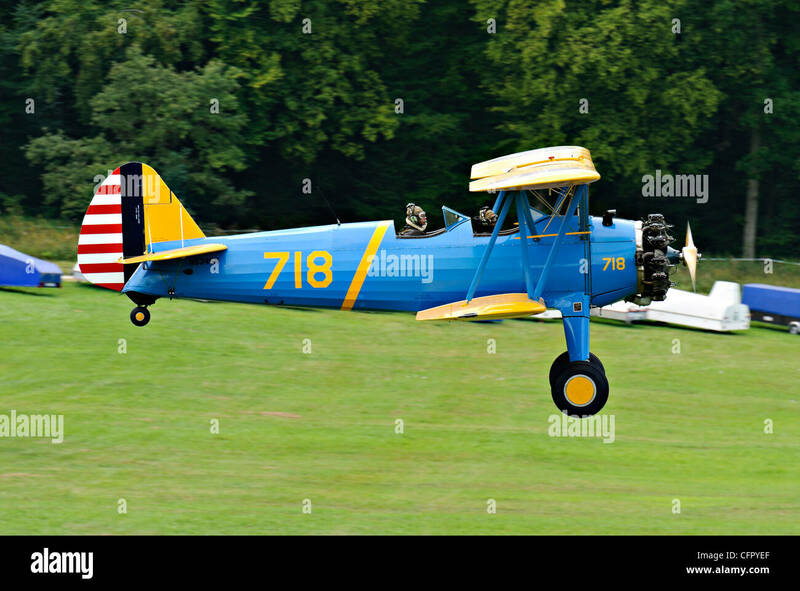 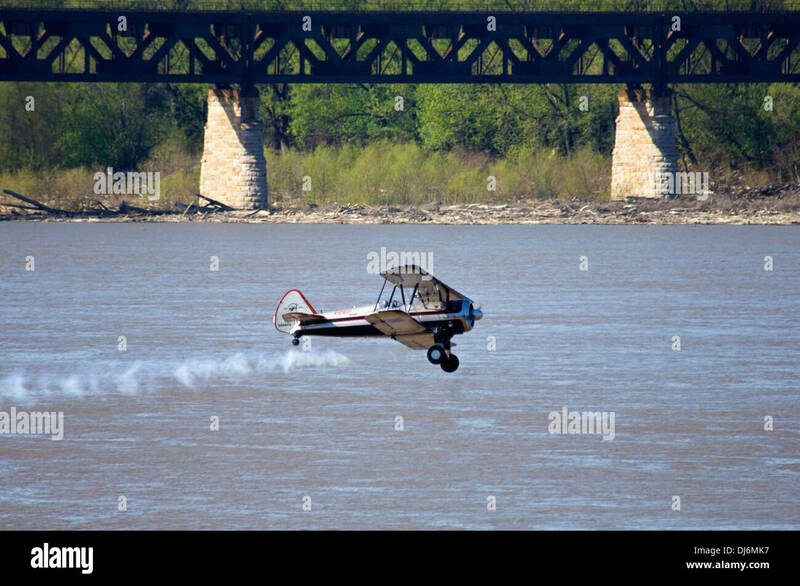 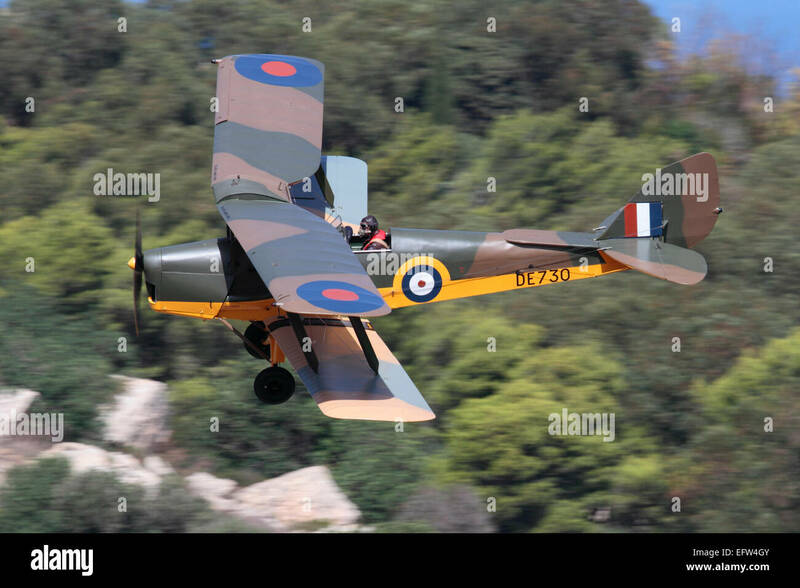 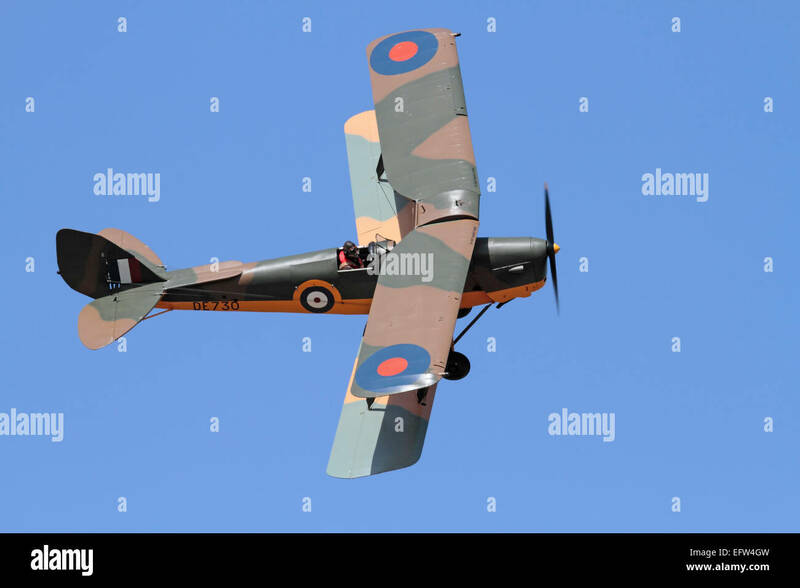 Aircraft is G-J111 single seater single propeller biplane. 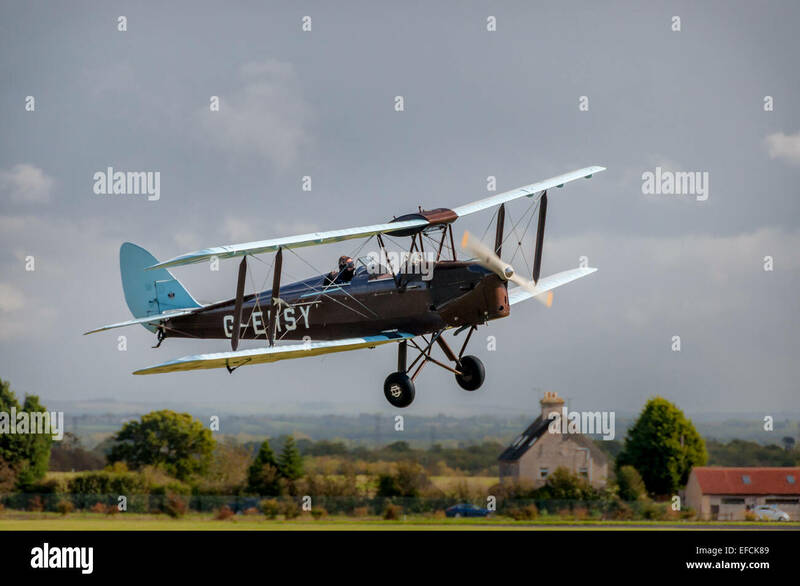 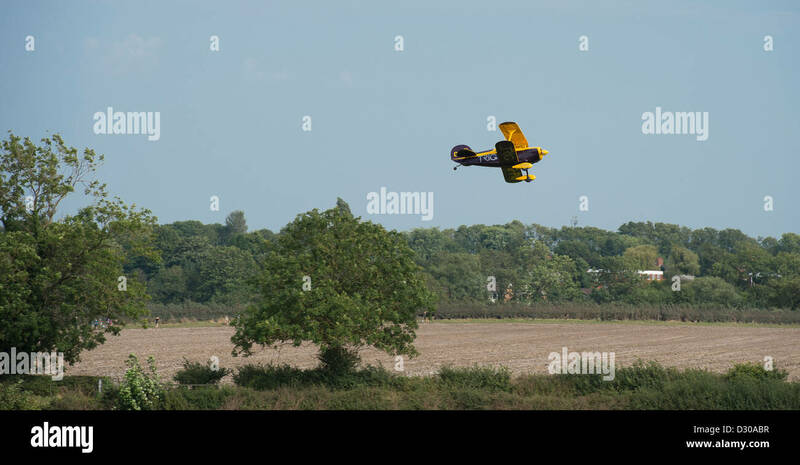 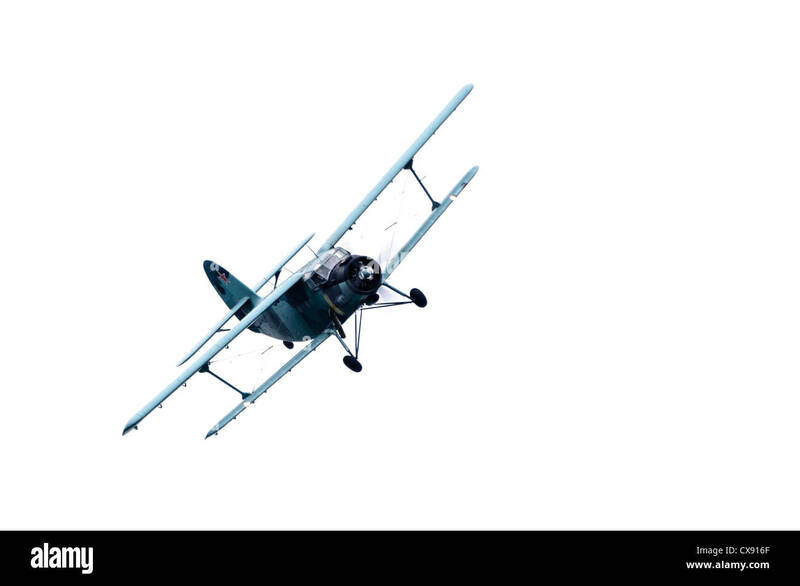 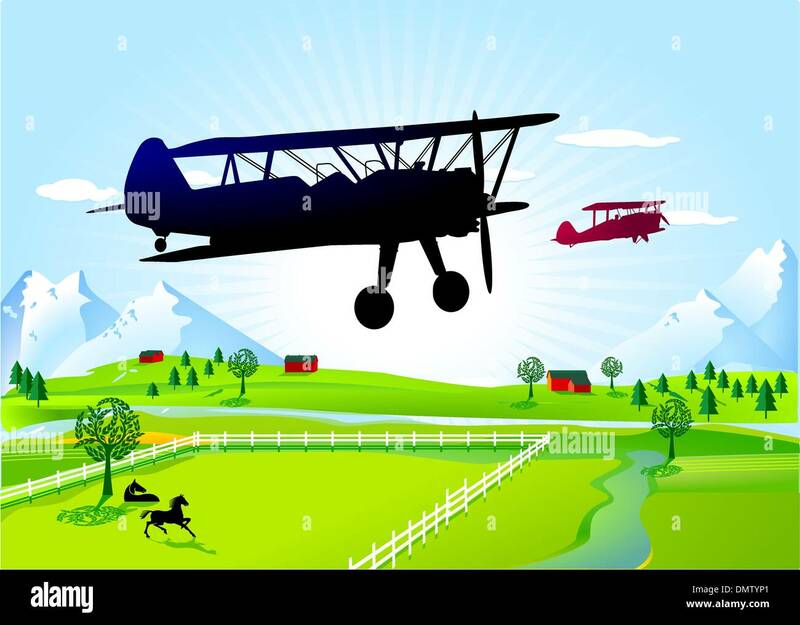 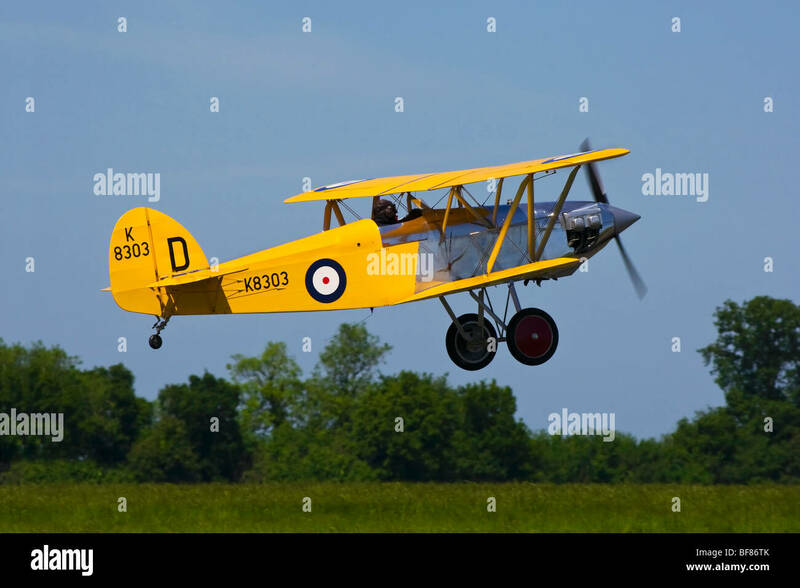 Small biplane flying over beautiful English countryside. 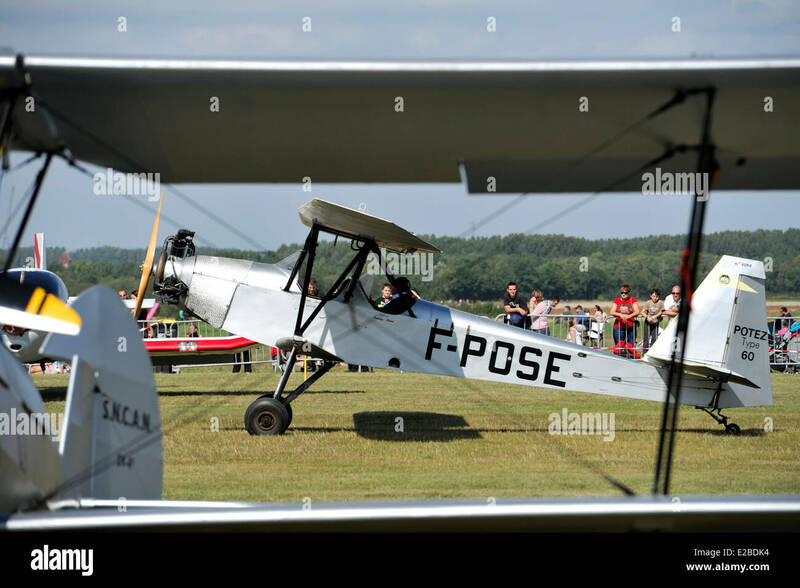 Biplane upside down practicing for an air display. 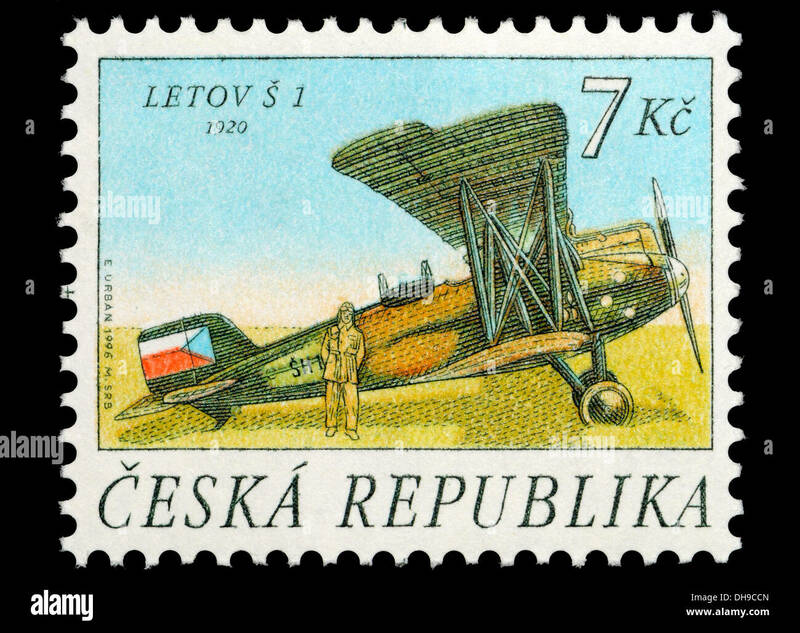 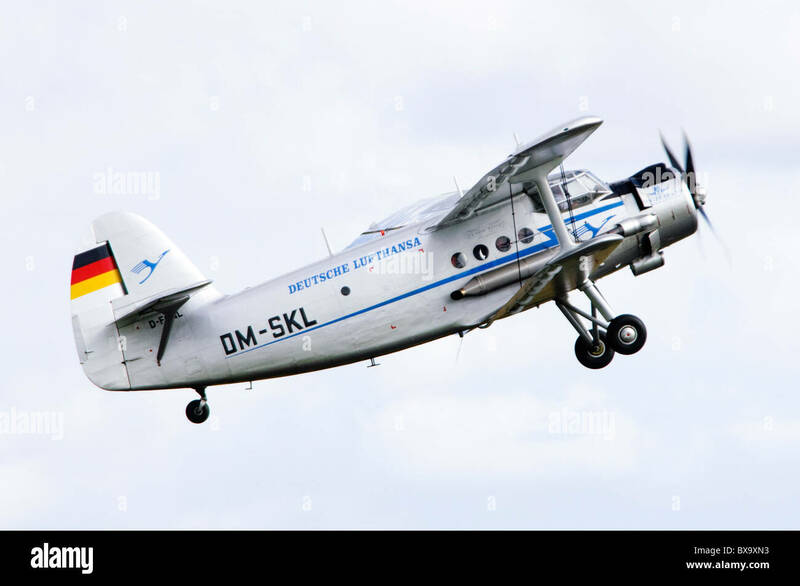 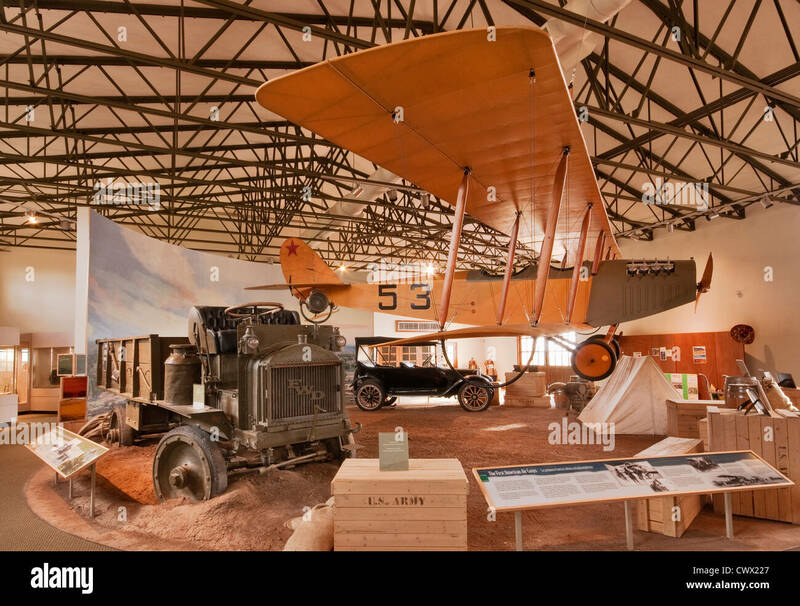 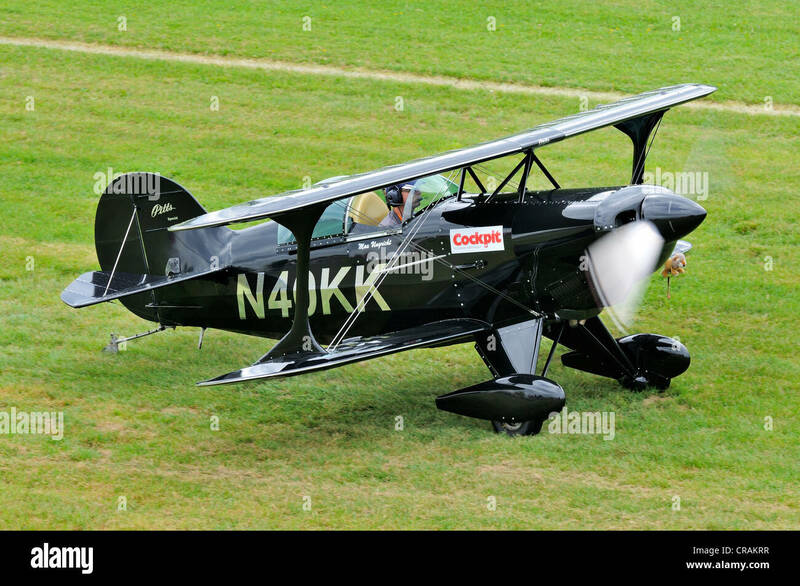 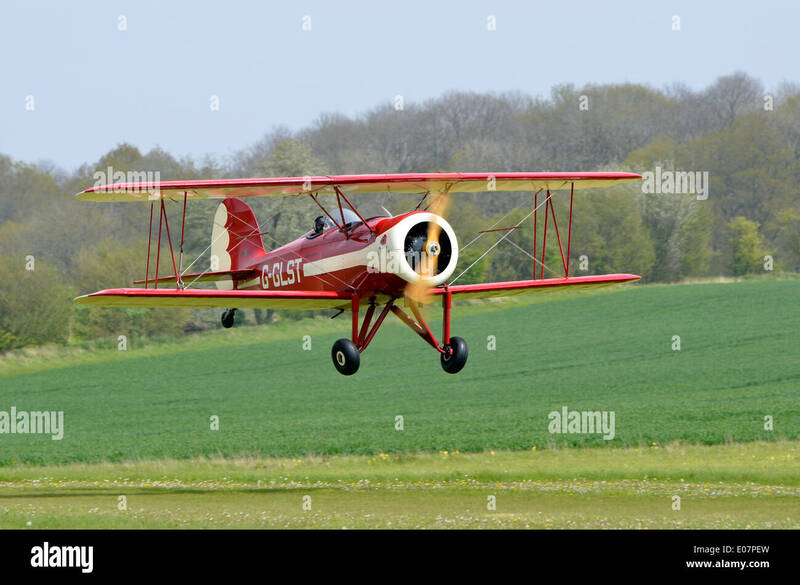 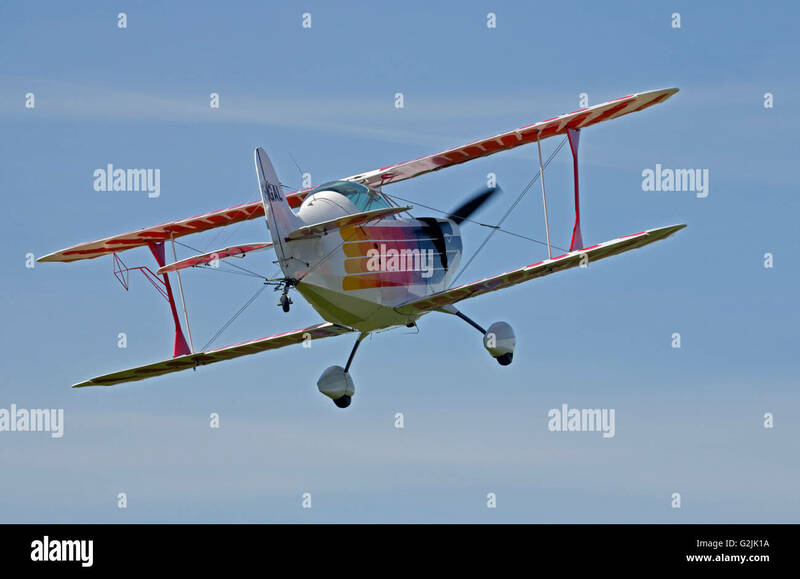 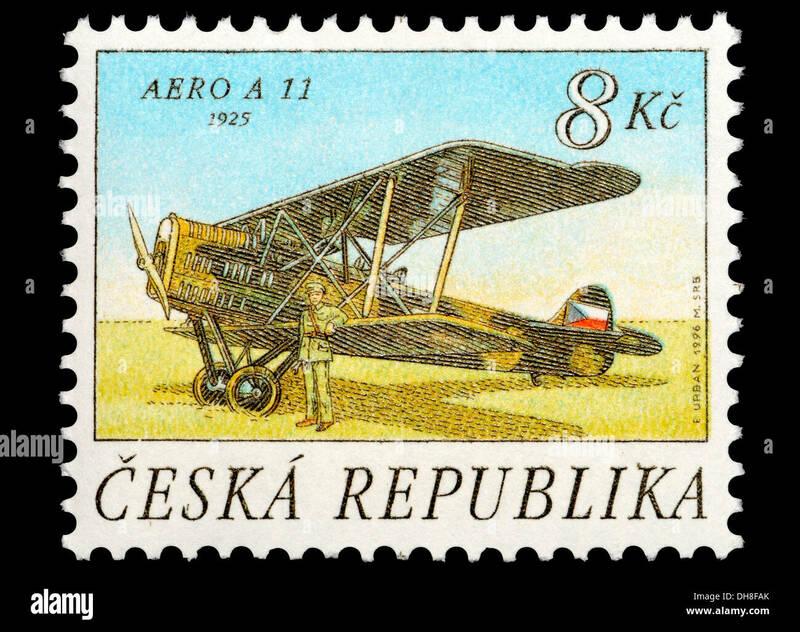 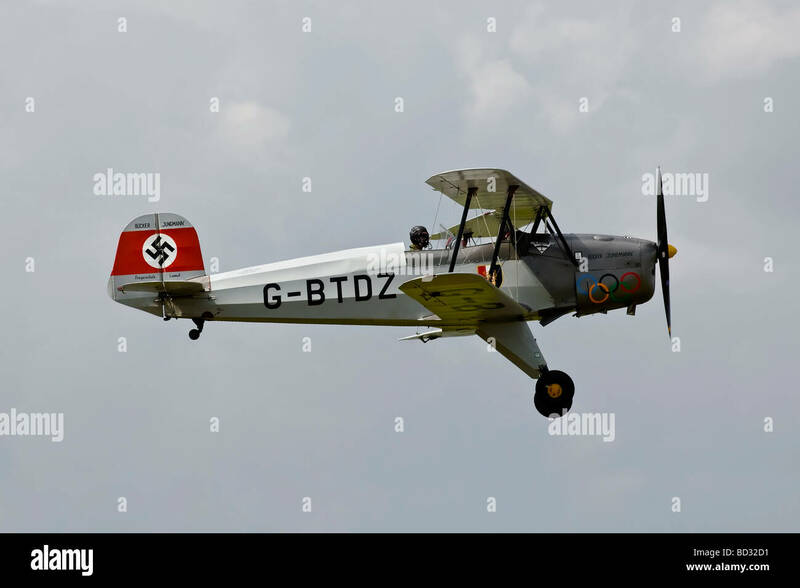 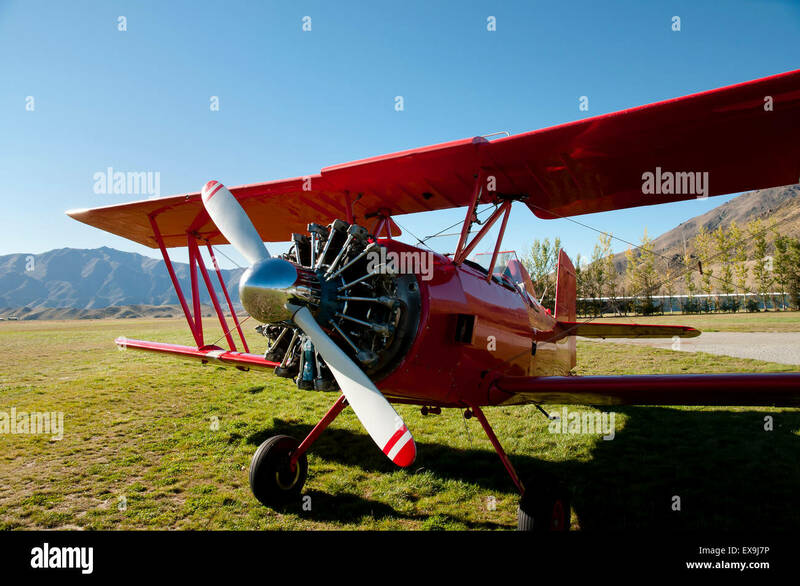 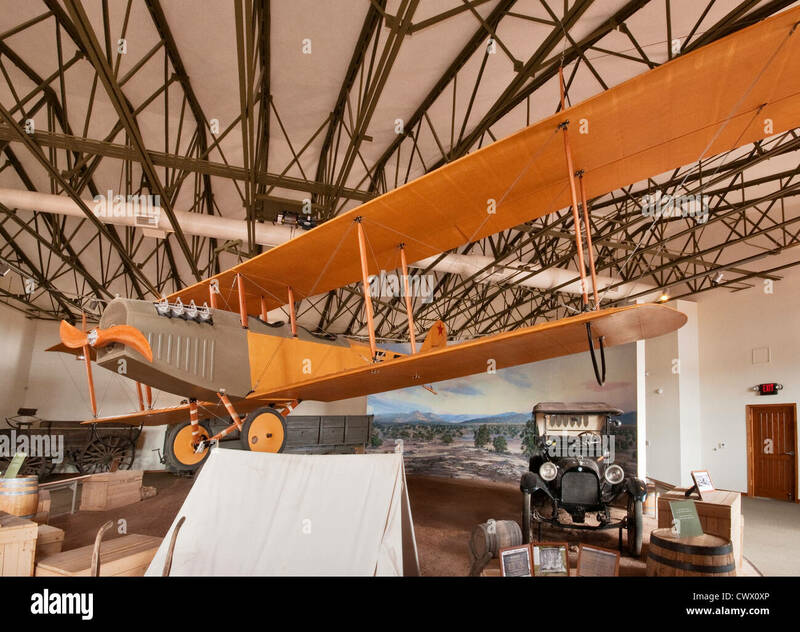 Aircraft is G-J111 single seater single propeller biplane. 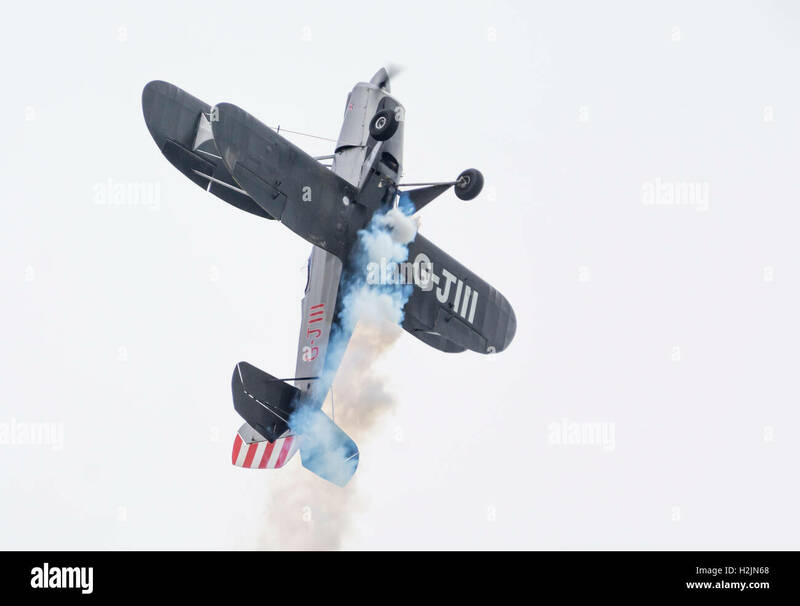 BAC Strikemaster jet trainer and Rich Goodwin's Muscle Pitts Biplane fly together at the Dawlish Air Show 2015.